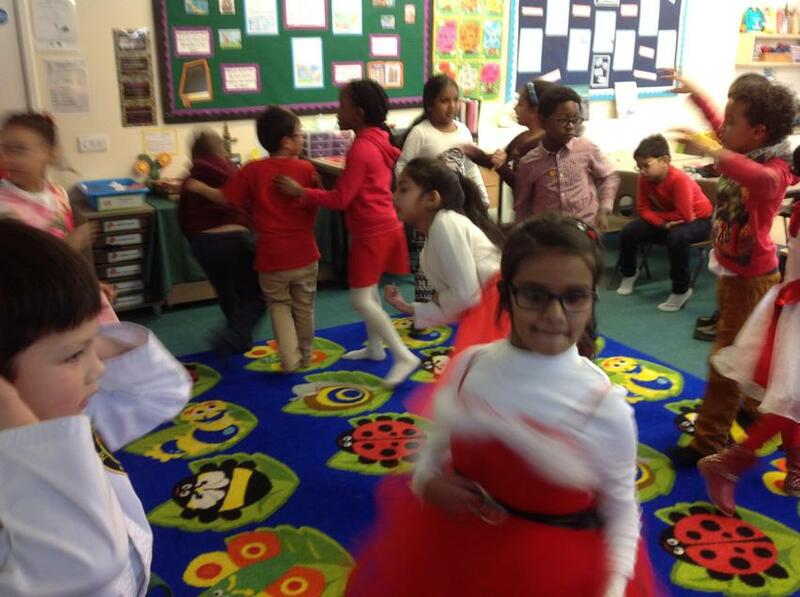 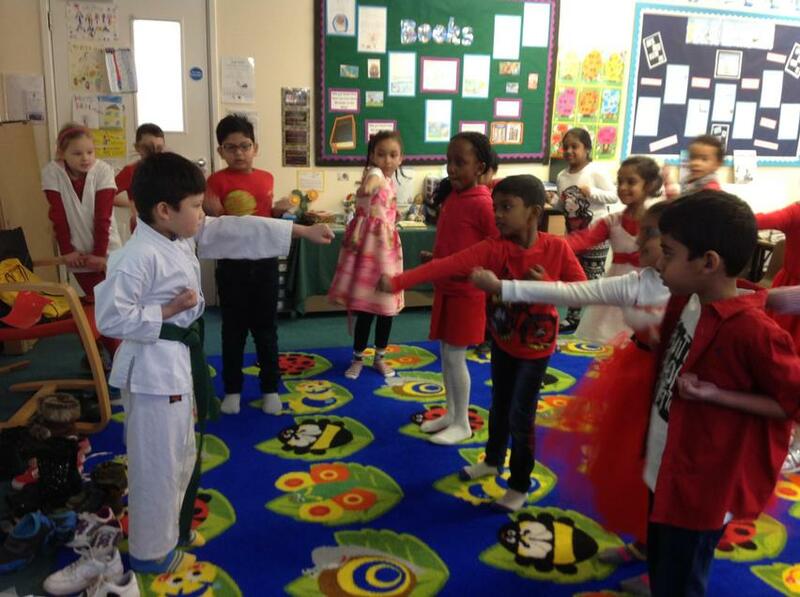 We enjoyed learning all about Japan during Japan Day. 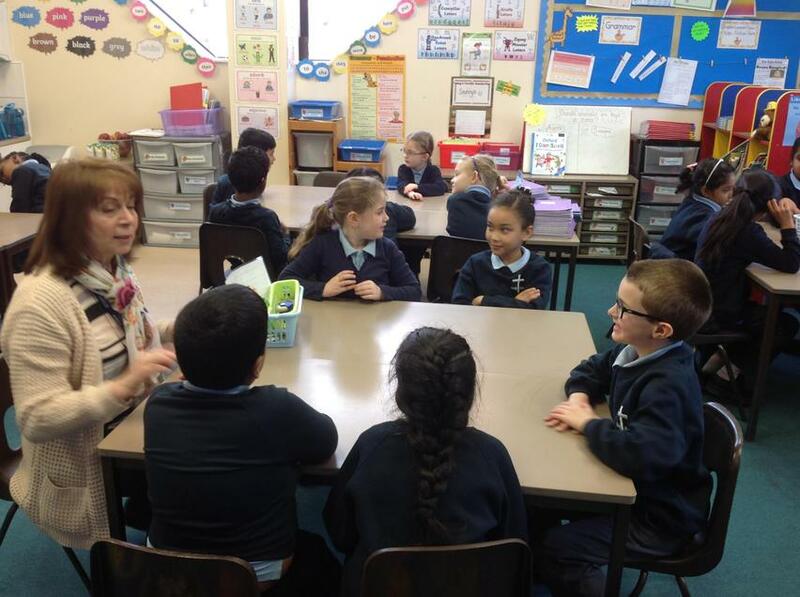 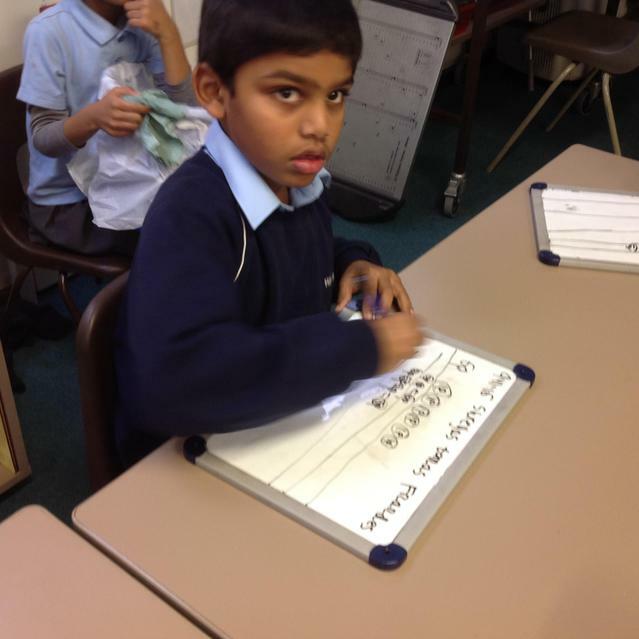 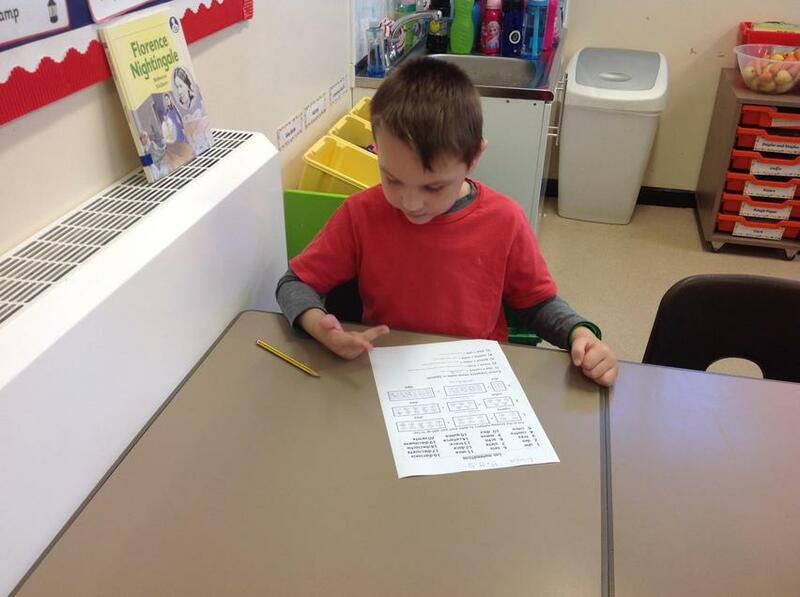 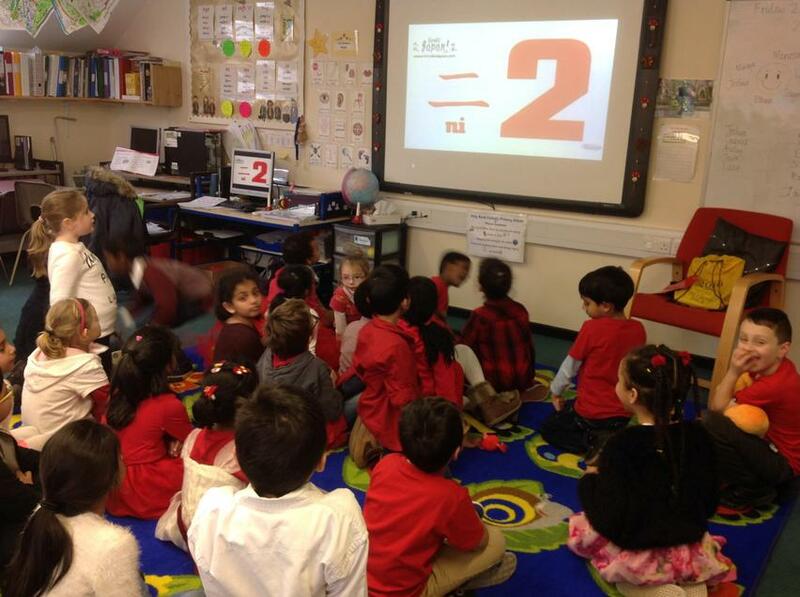 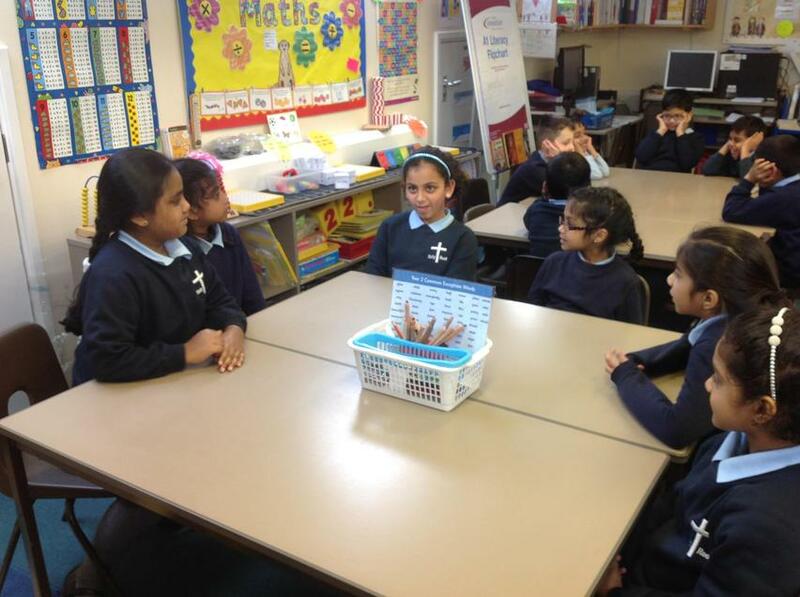 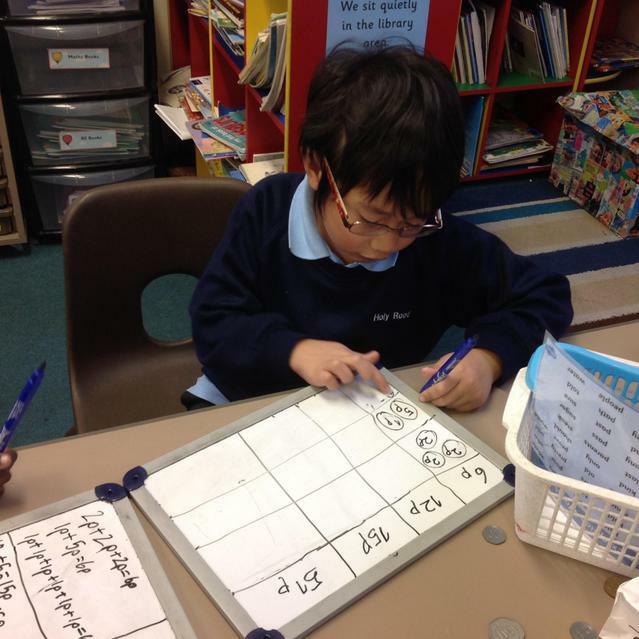 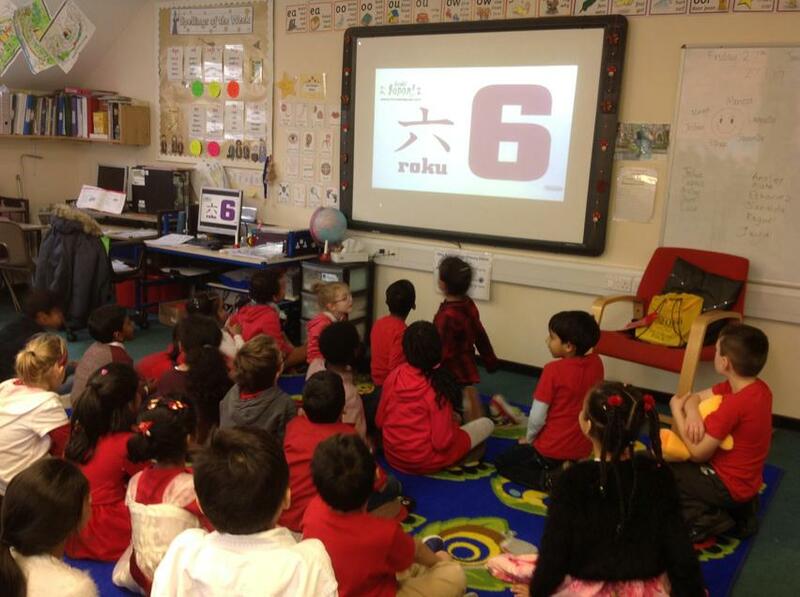 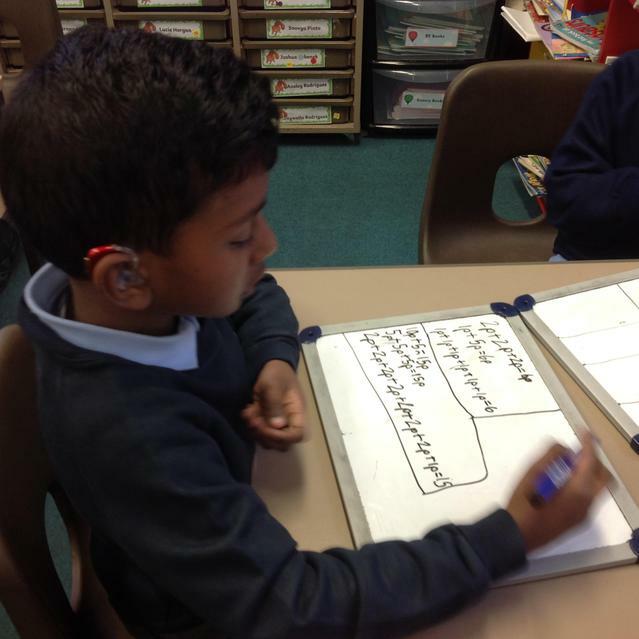 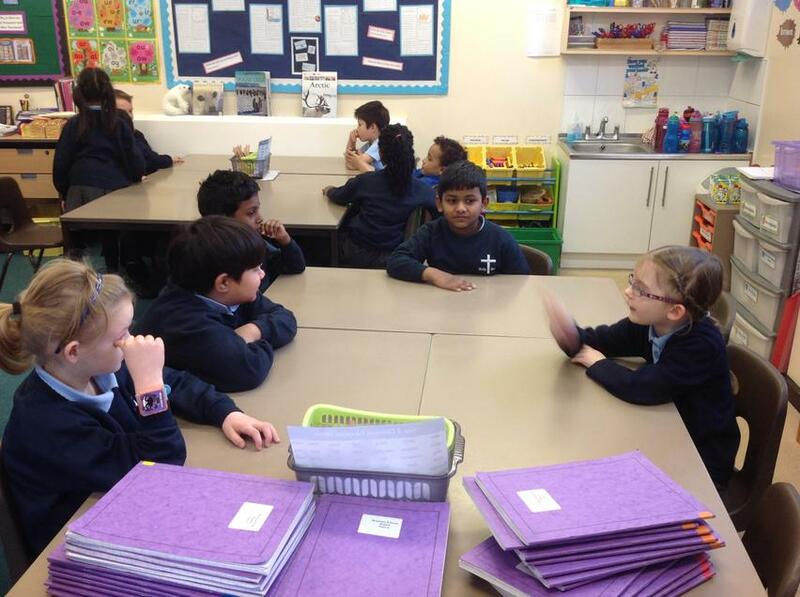 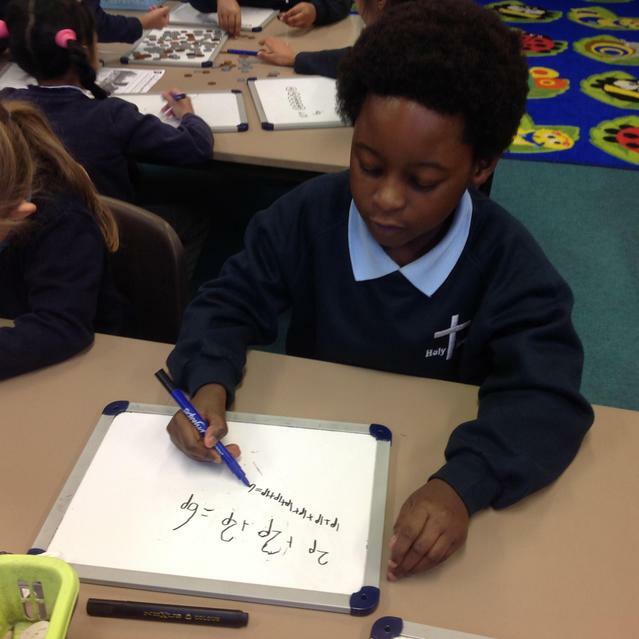 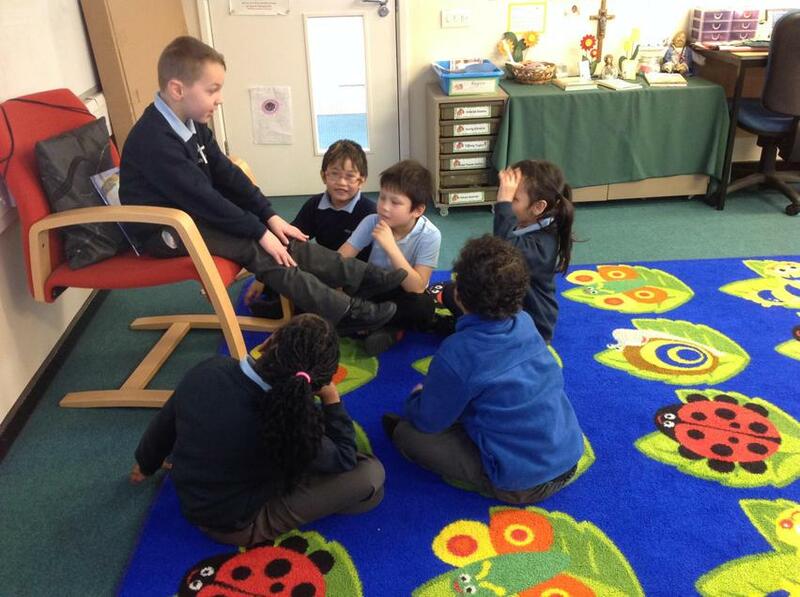 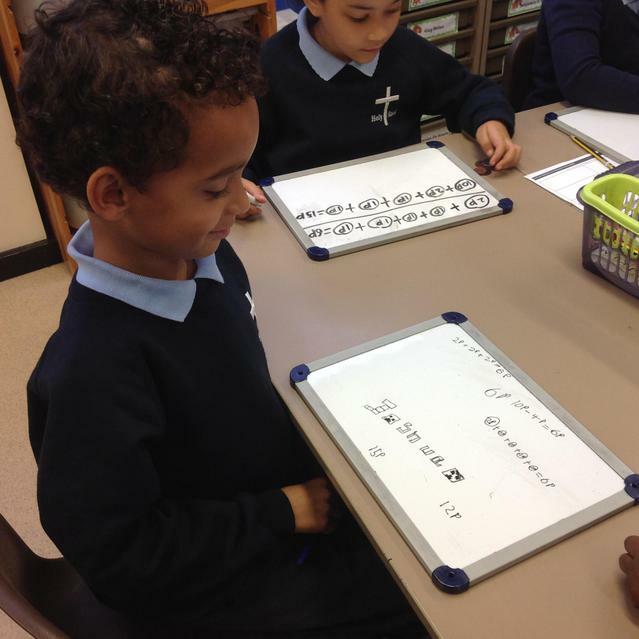 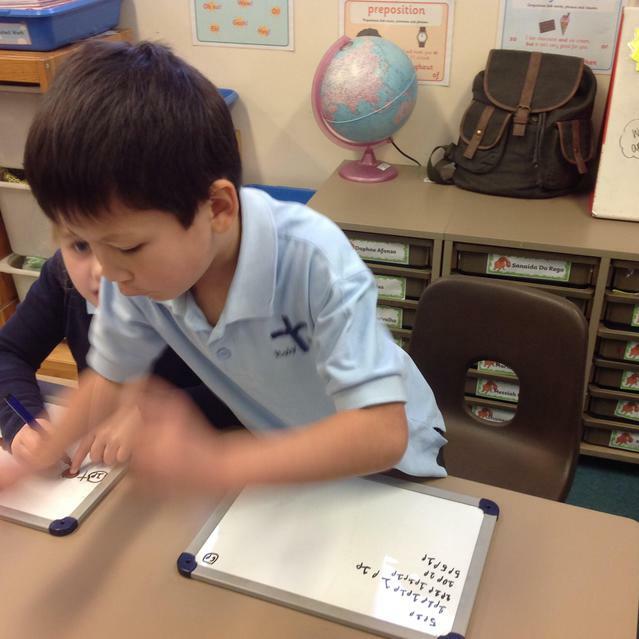 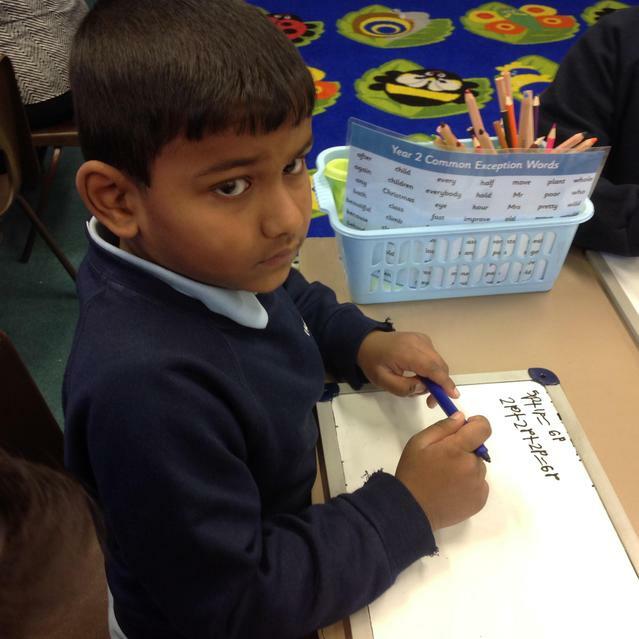 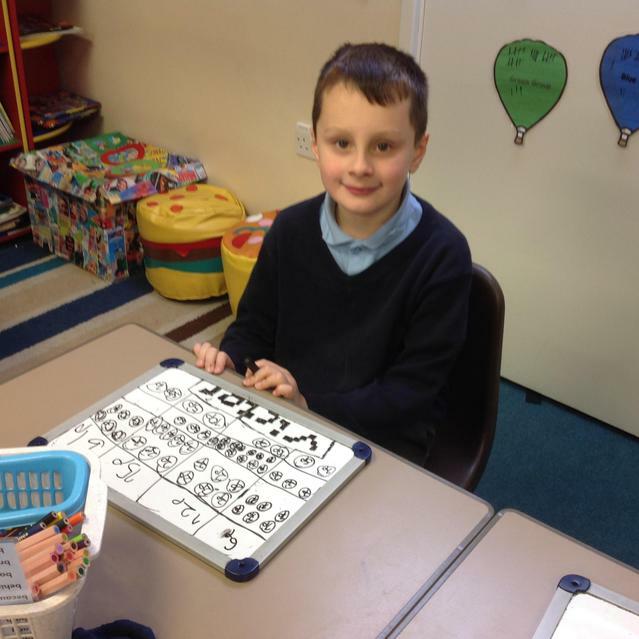 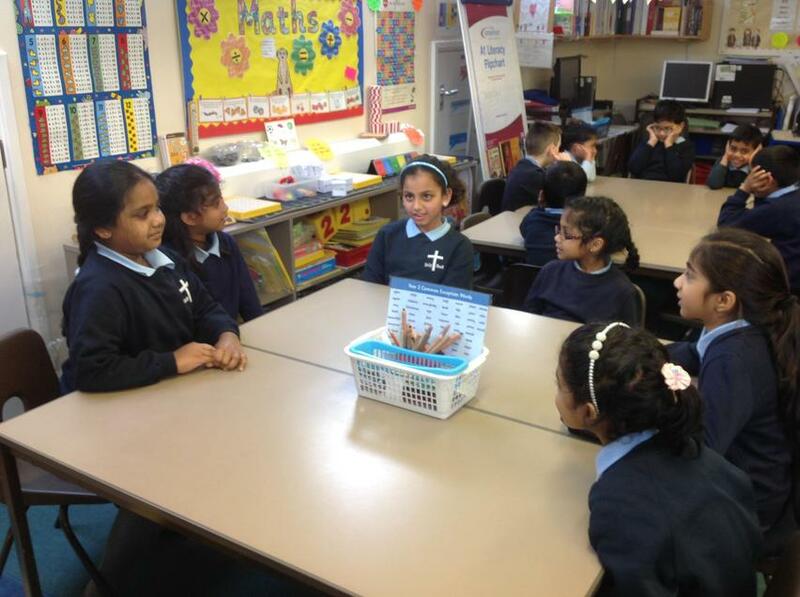 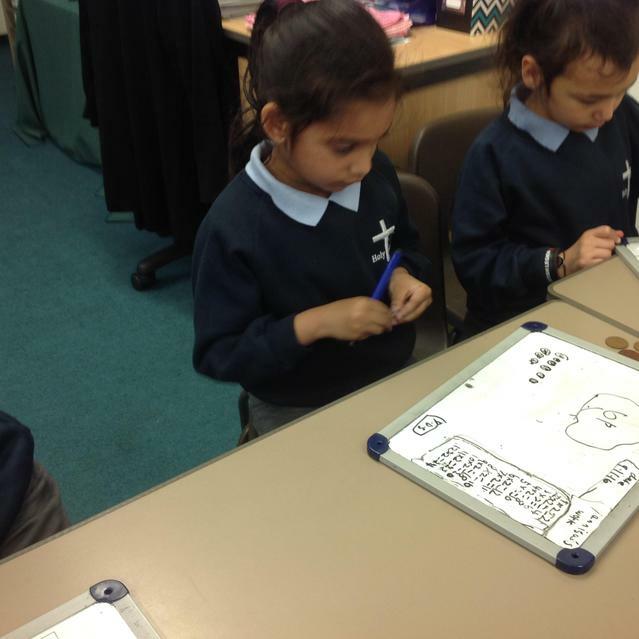 We learnt how to count to 10 in Japanese and speak a few words to each other. 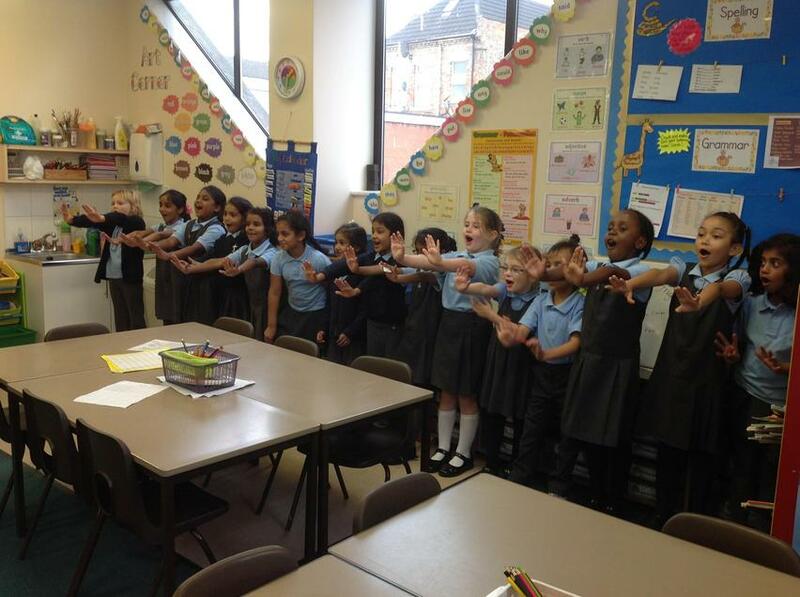 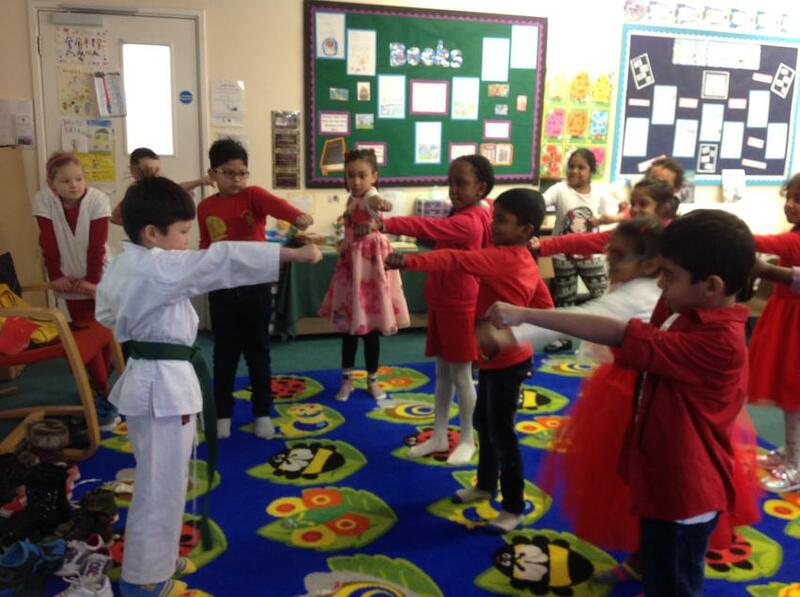 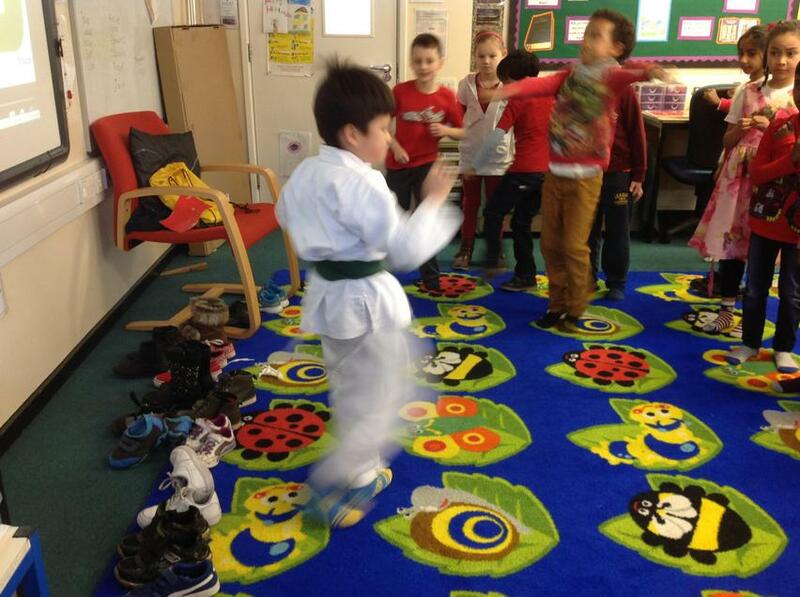 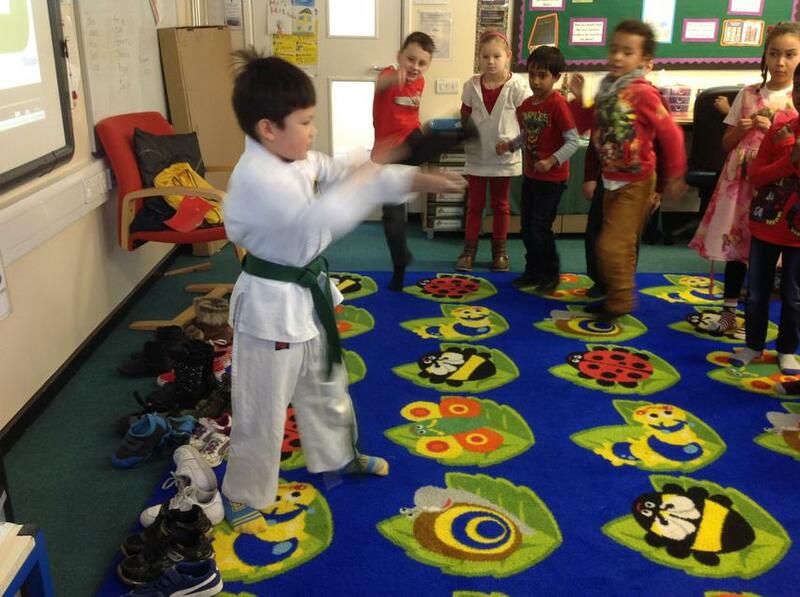 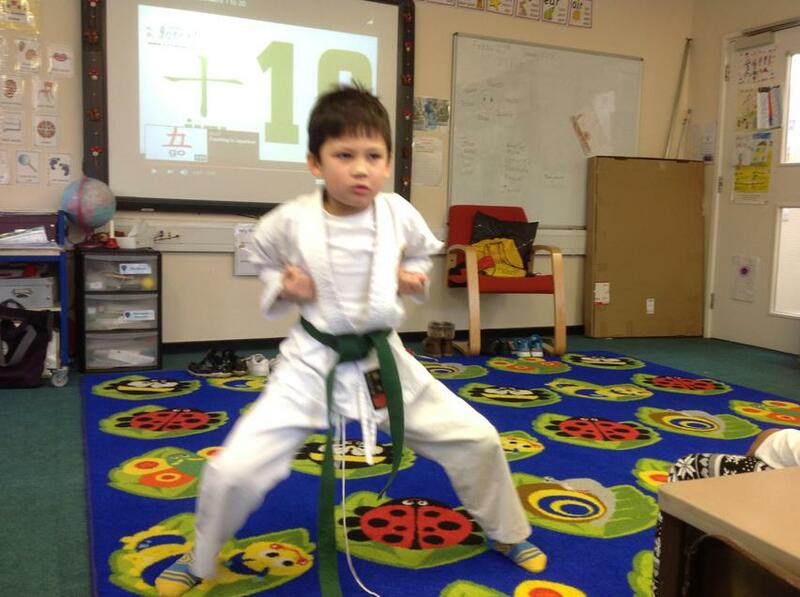 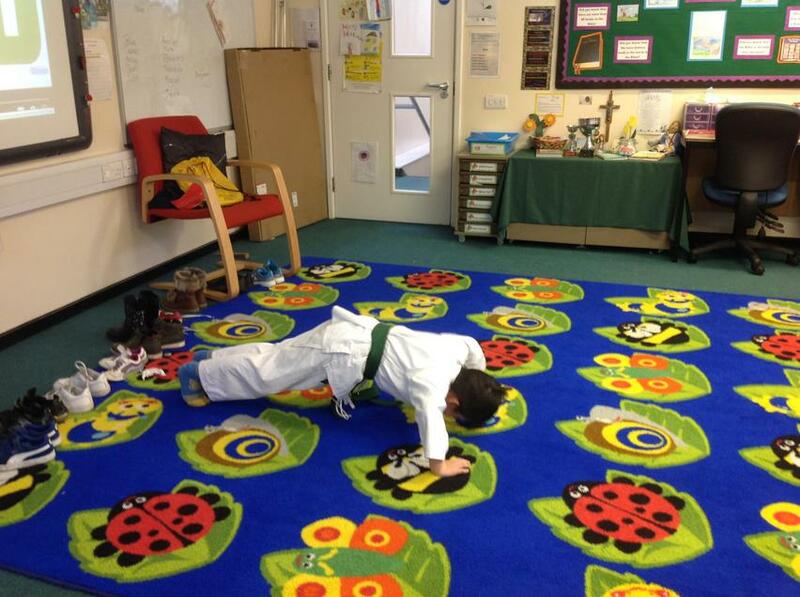 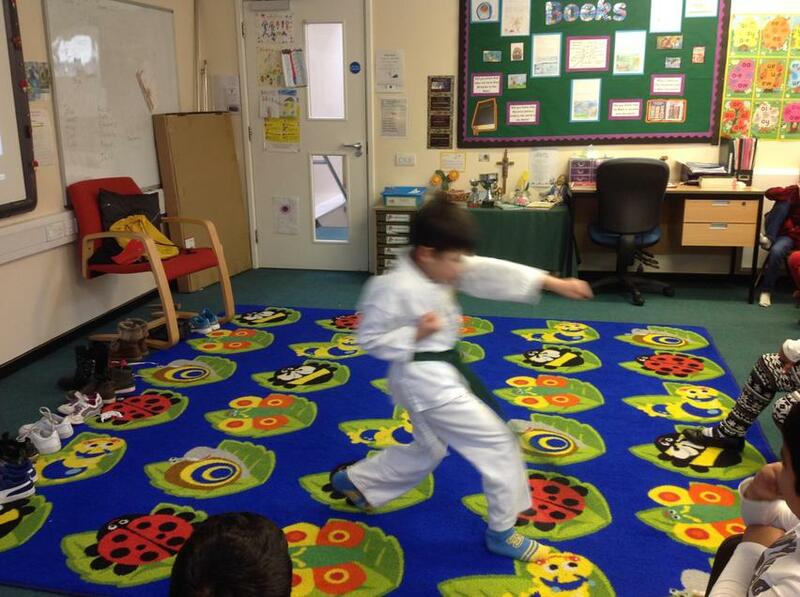 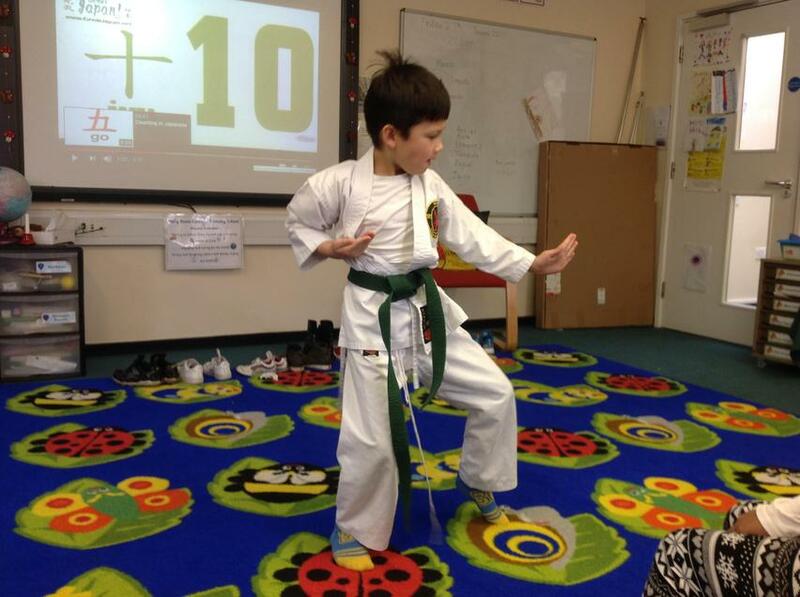 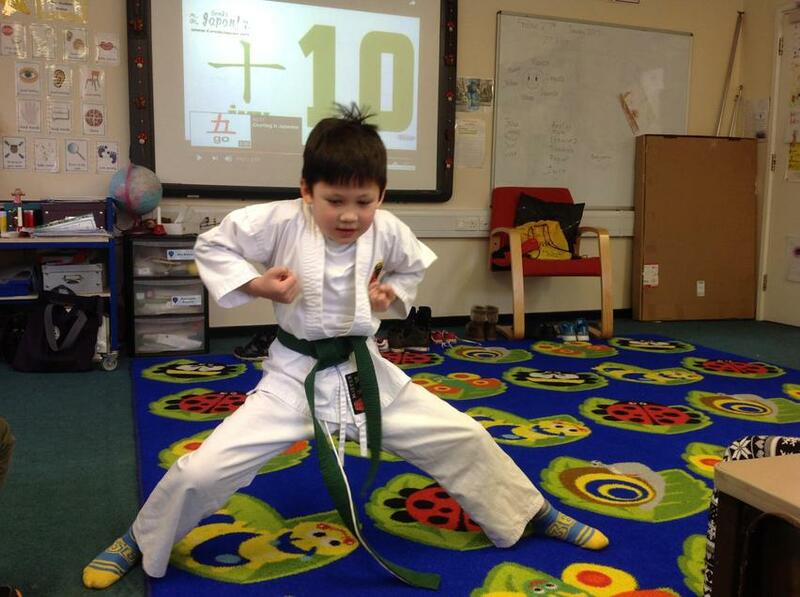 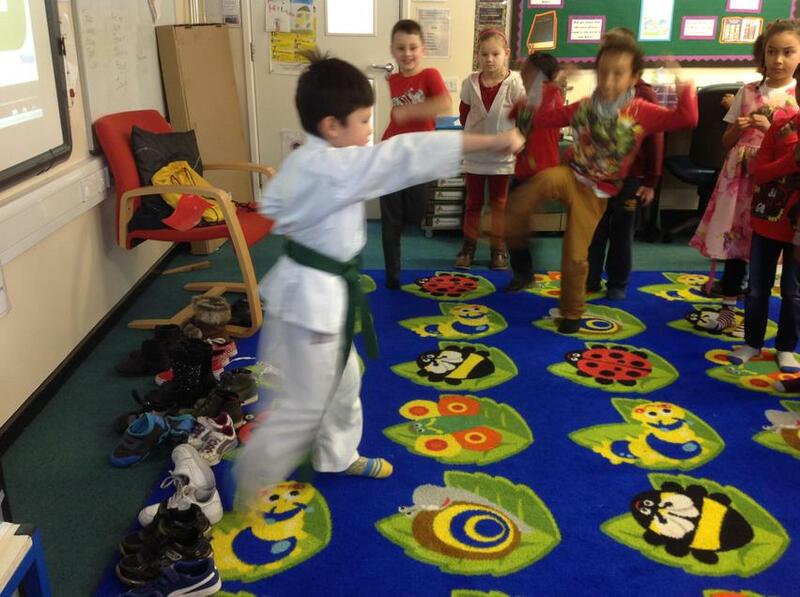 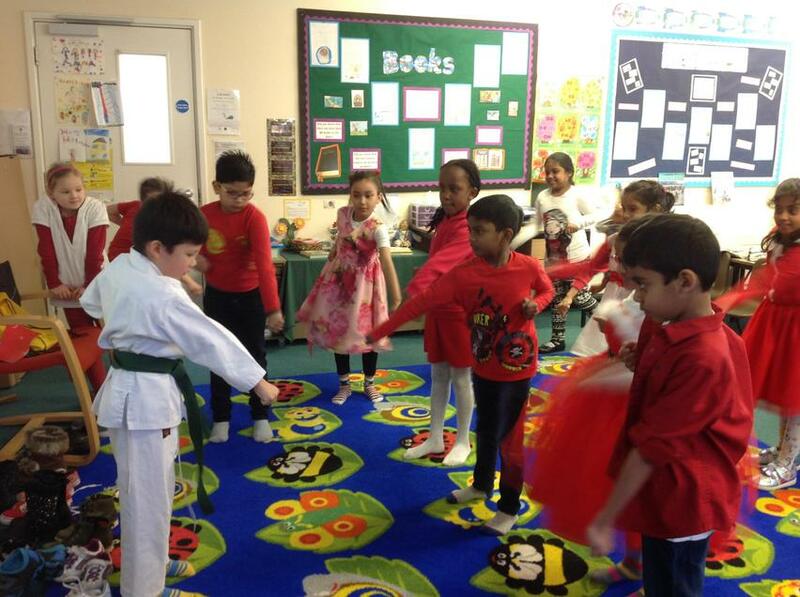 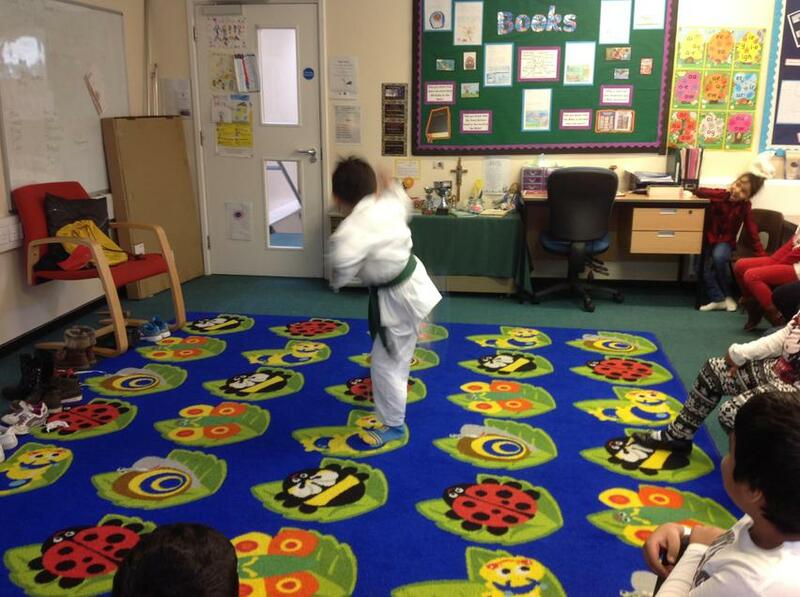 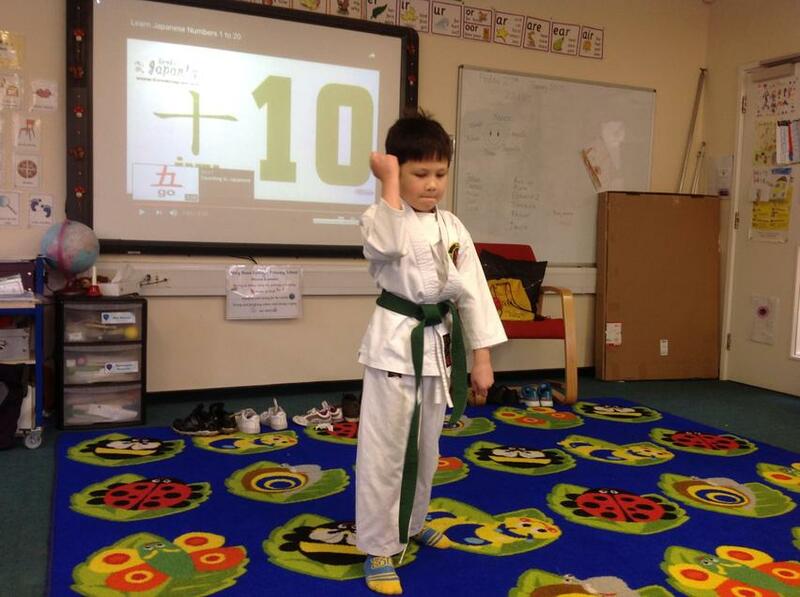 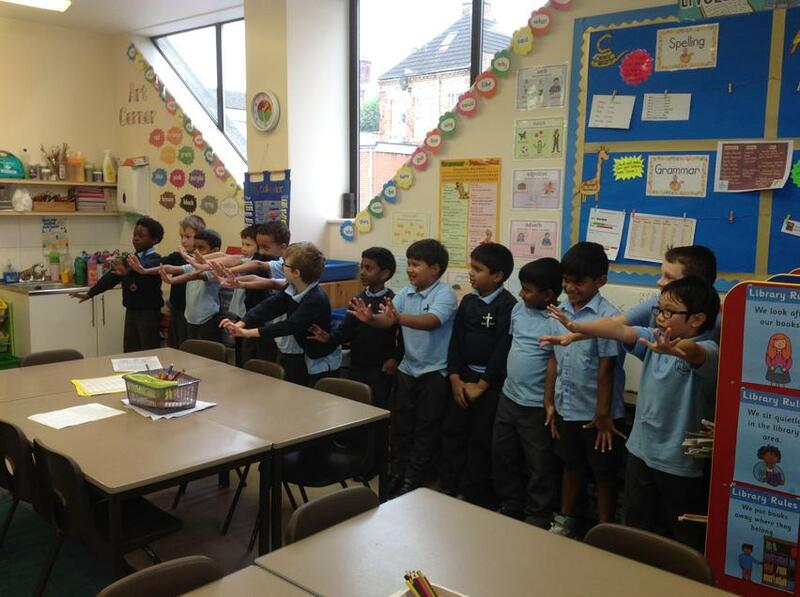 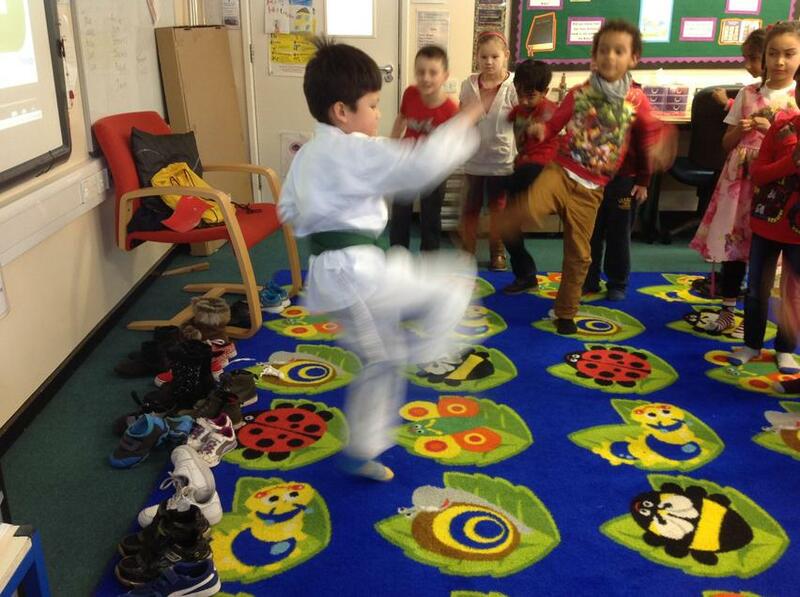 Guy taught us some Karate moves, which we all had a go at – they were quite tricky! 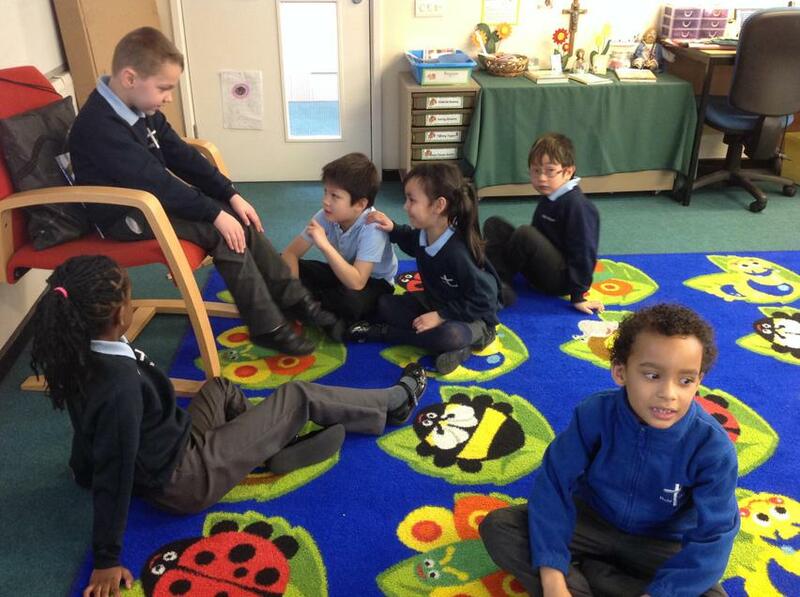 We have been having lots of fun role playing some of our favourite characters from the story we have been reading in our English lessons. 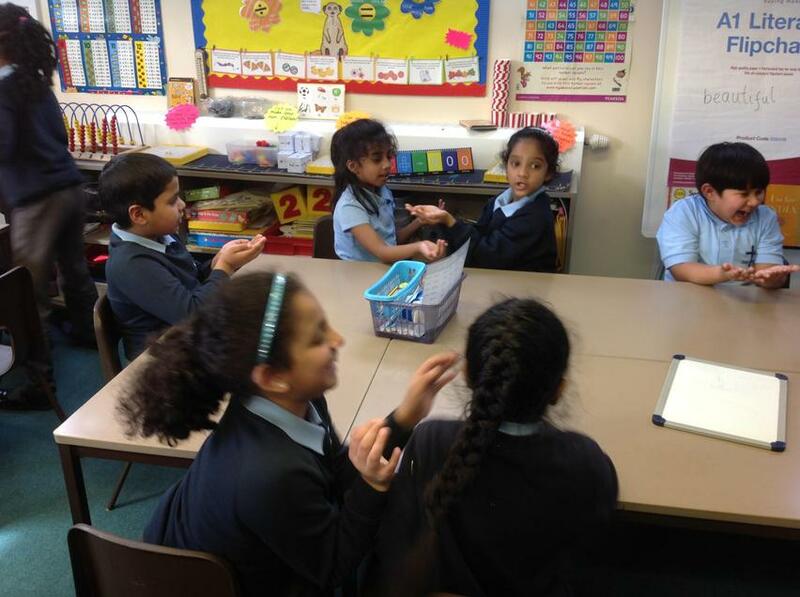 We were given an opportunity to hot seat these fun characters from ‘The Princess and the Dragon'. 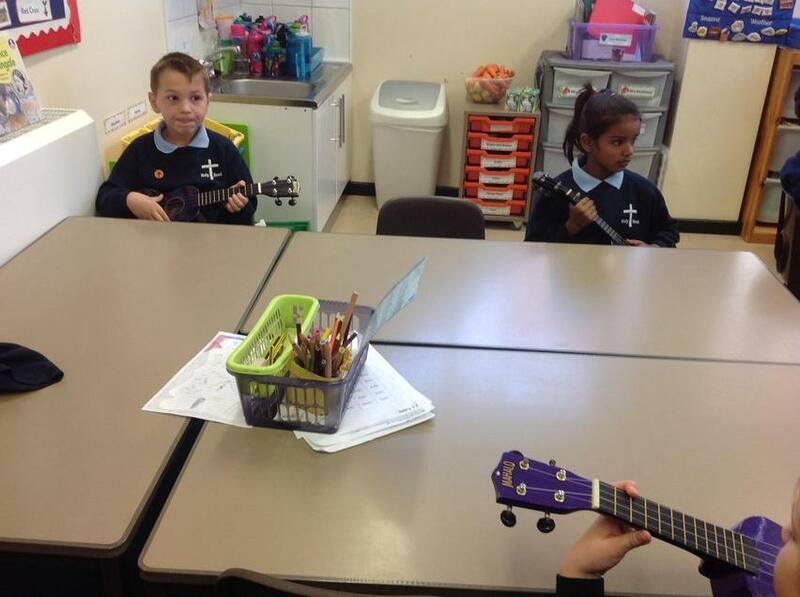 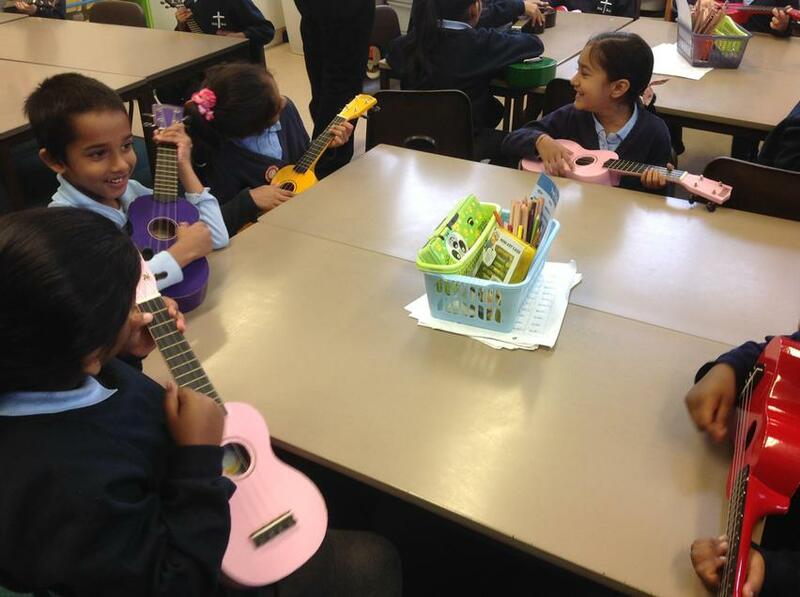 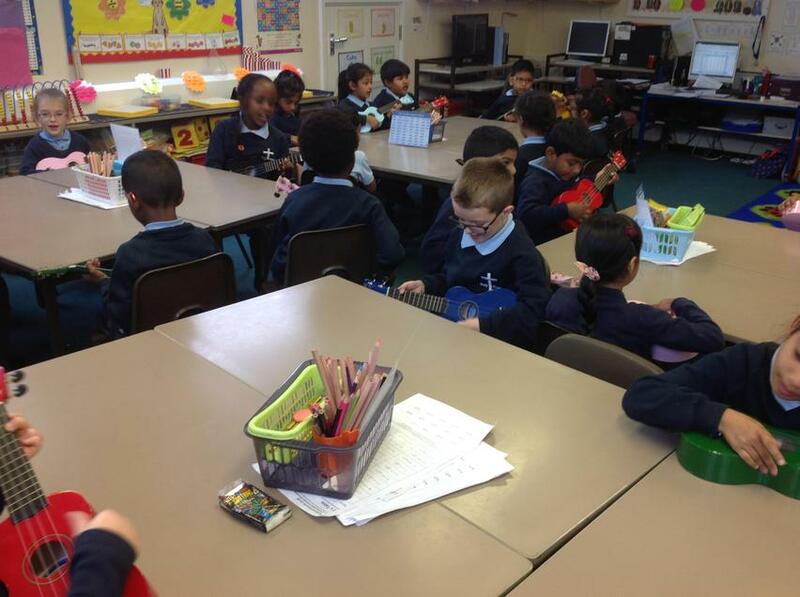 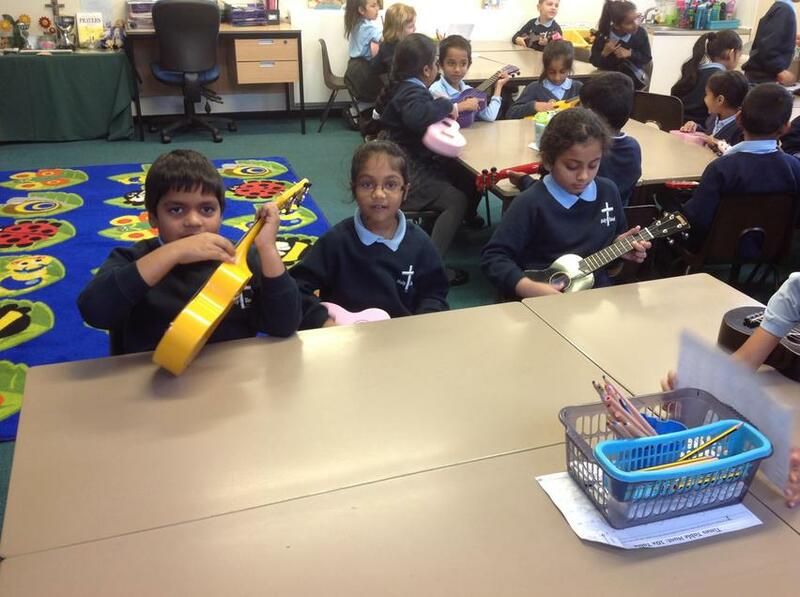 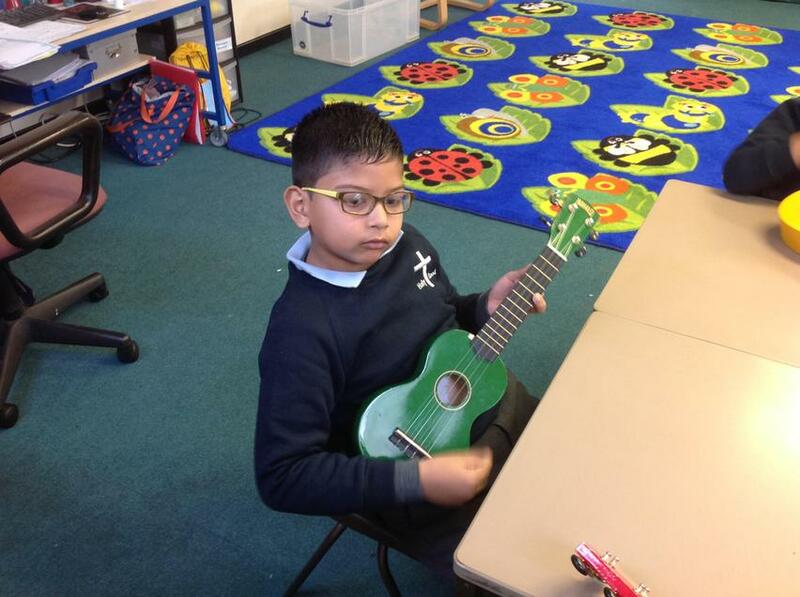 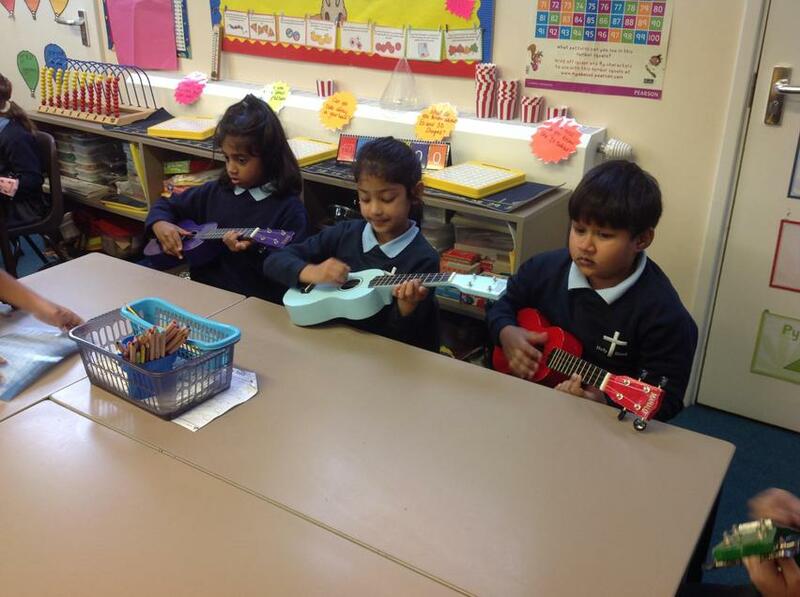 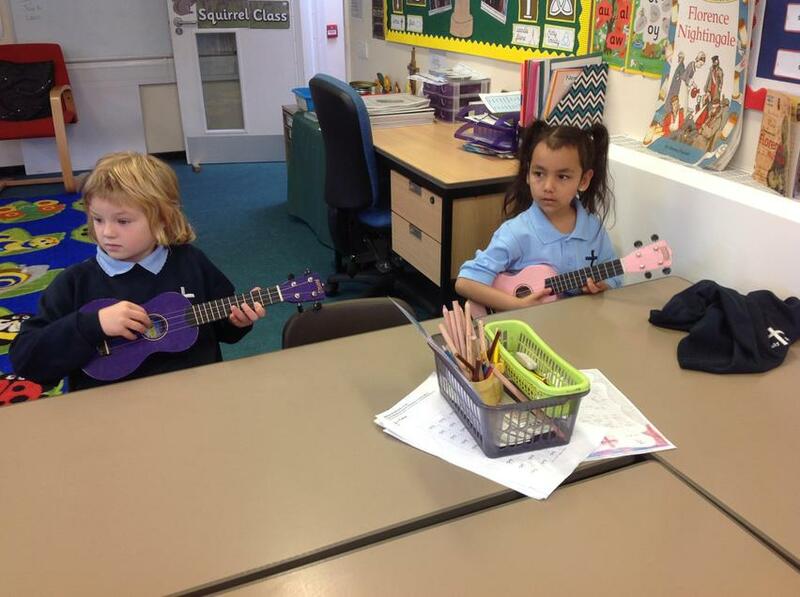 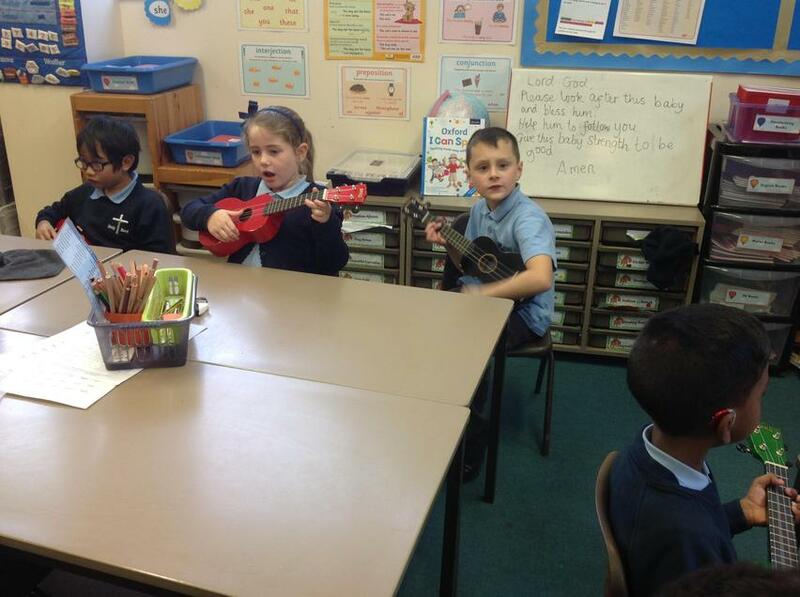 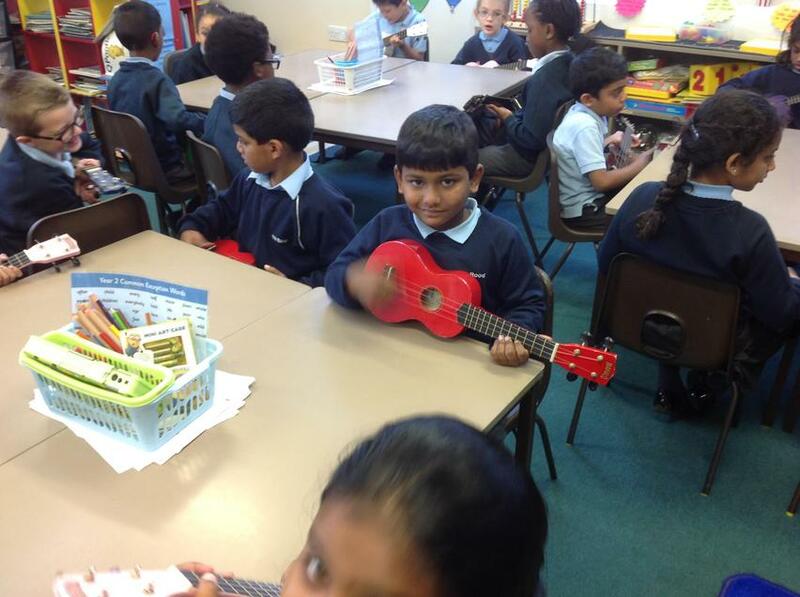 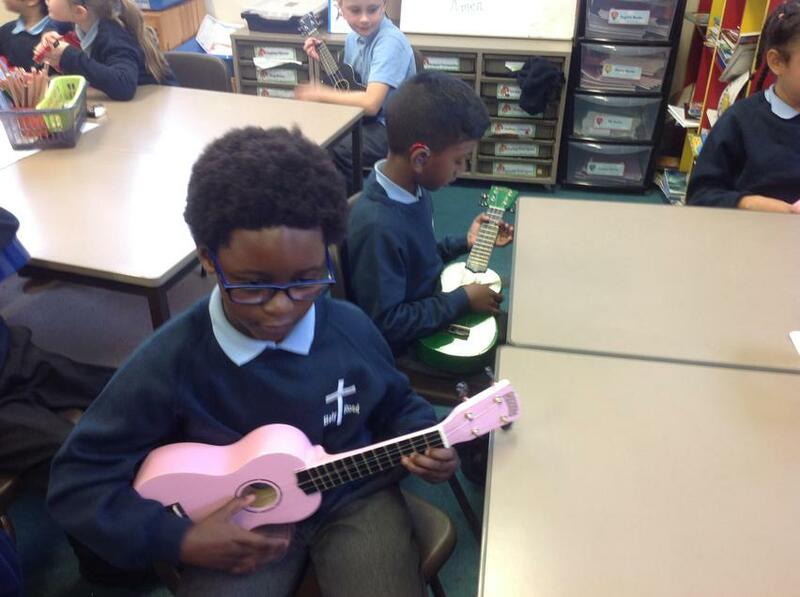 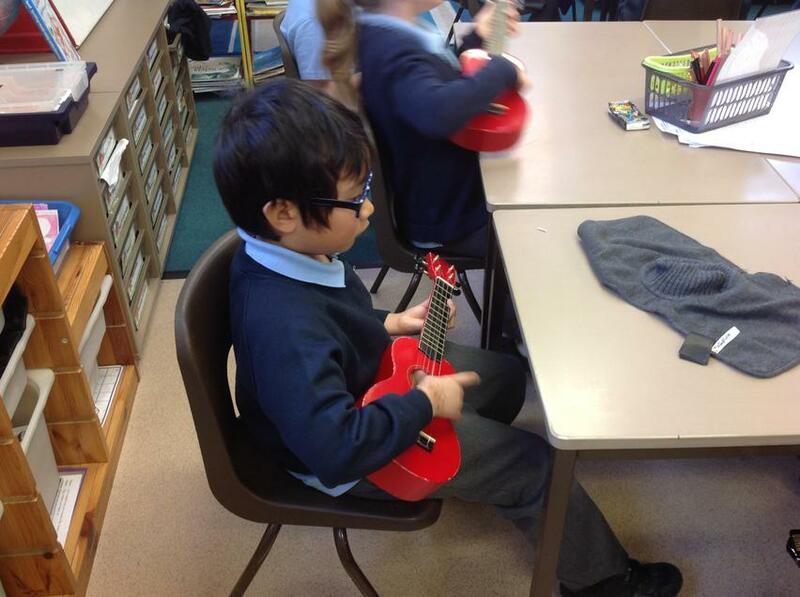 We have been having lots of fun learning how to play the Ukulele. 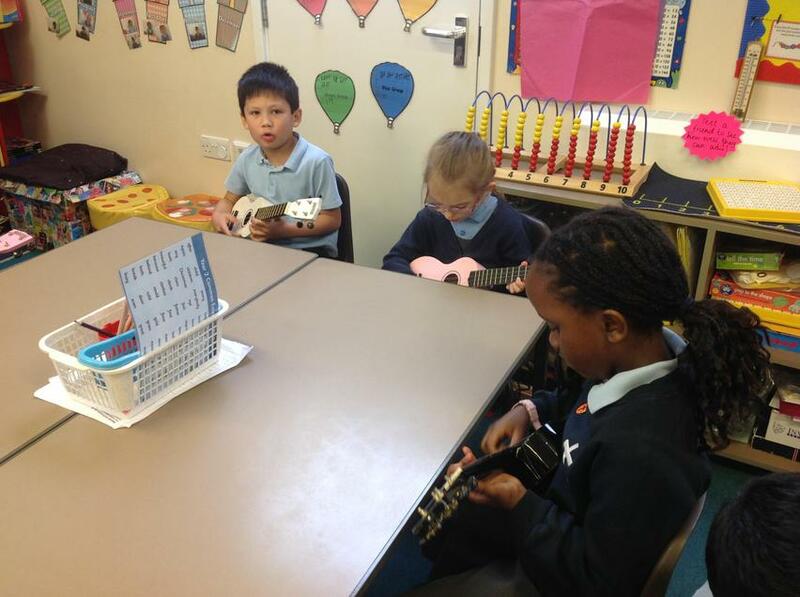 We are beginning to play different notes and strum to a beat. 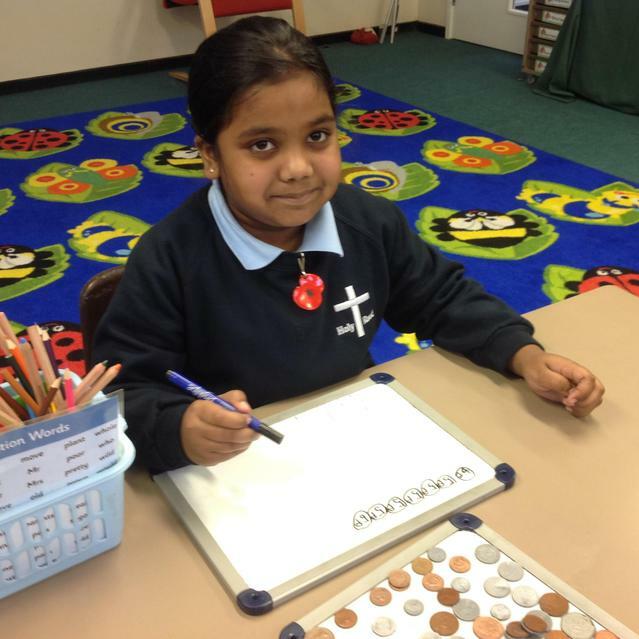 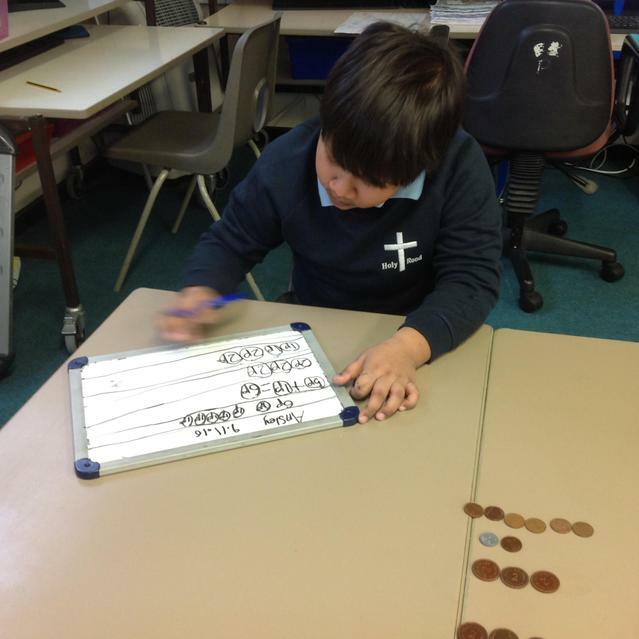 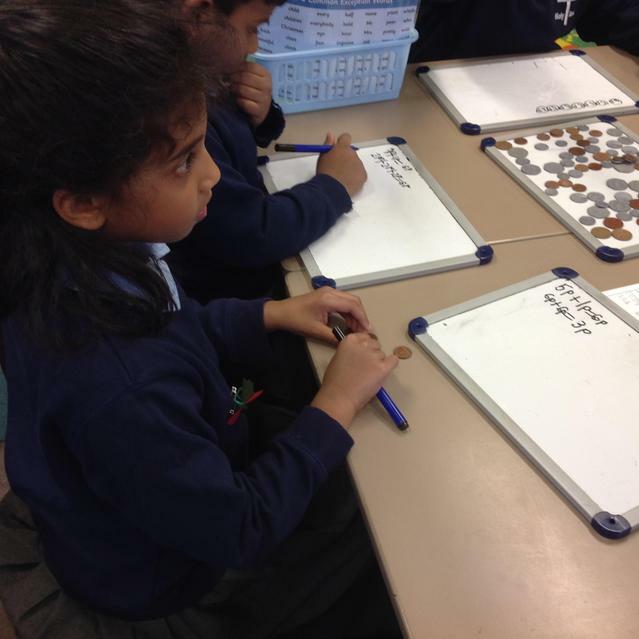 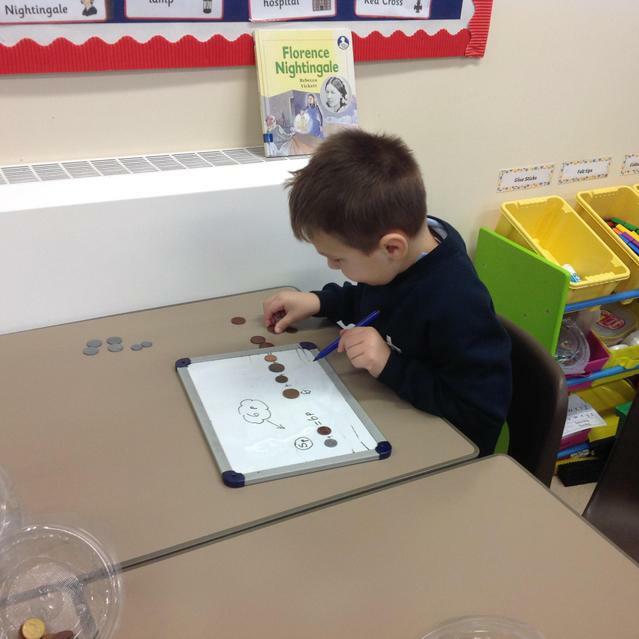 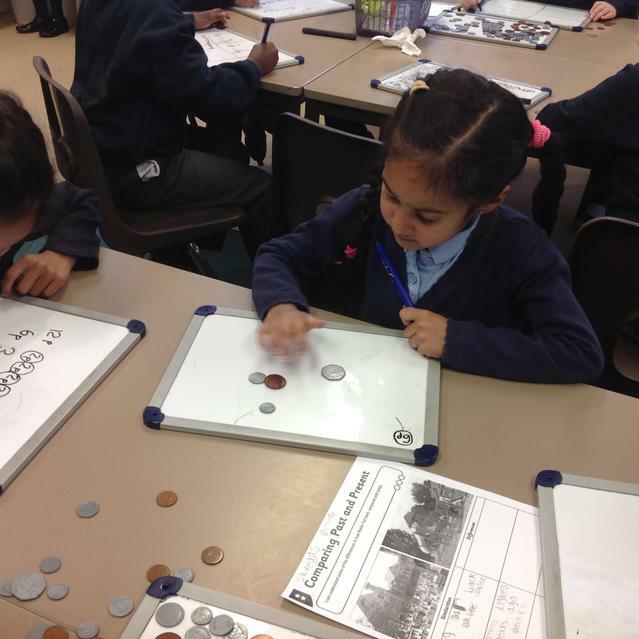 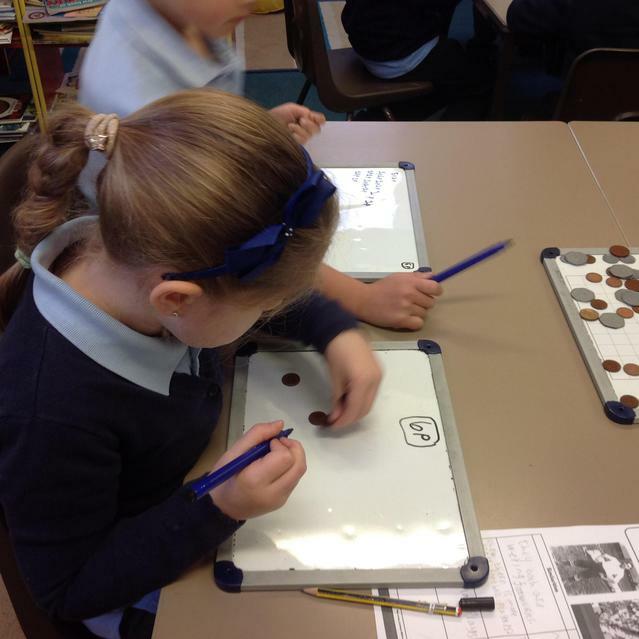 Class 6 have been busy learning about Money. 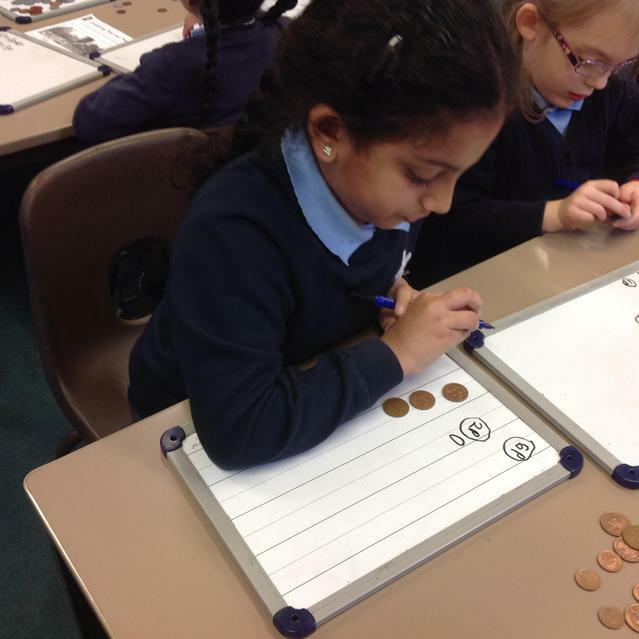 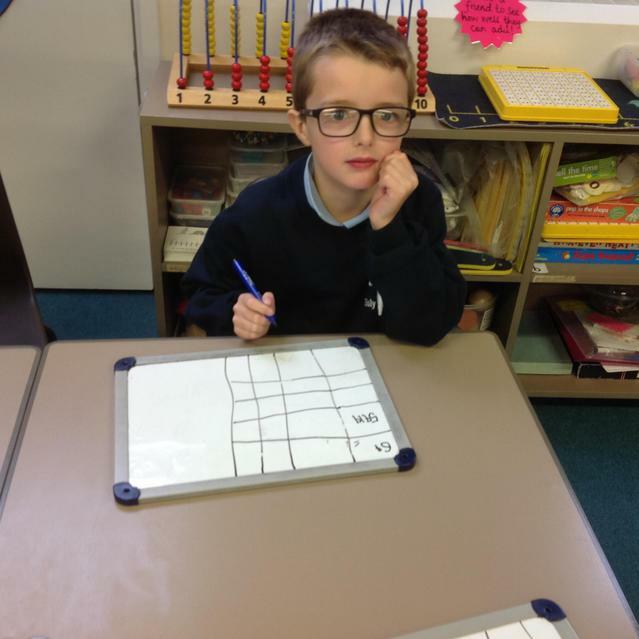 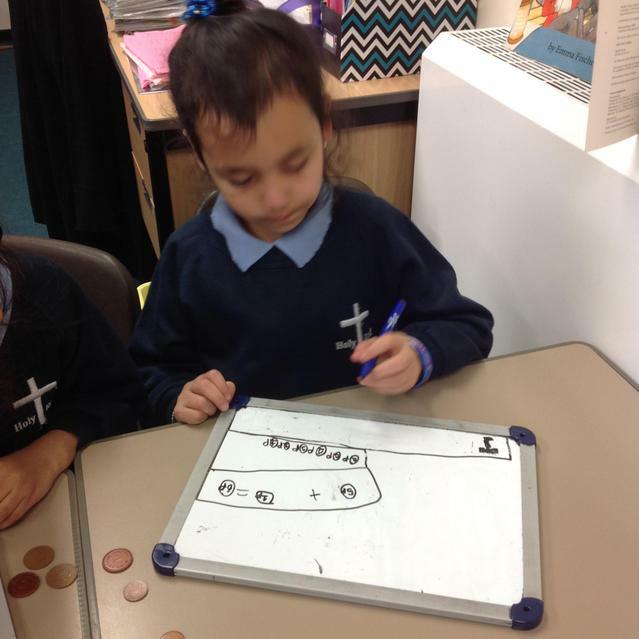 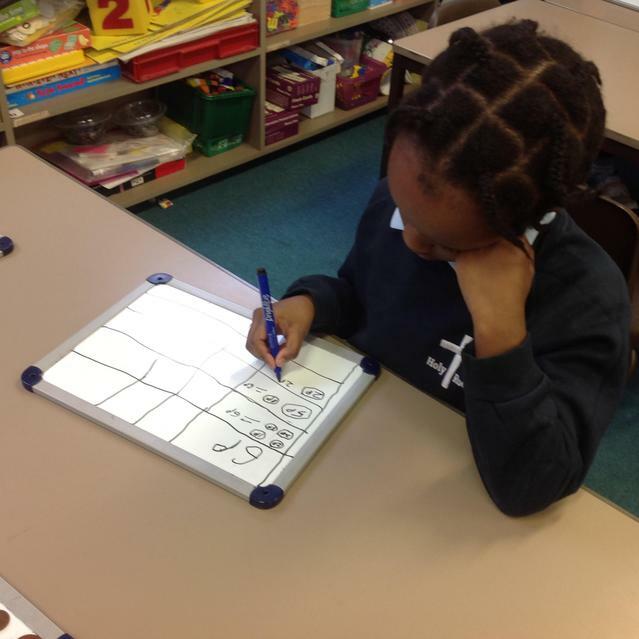 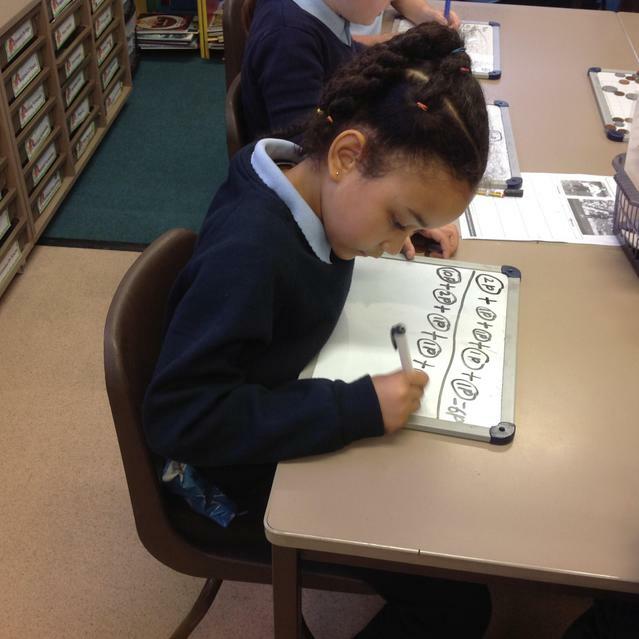 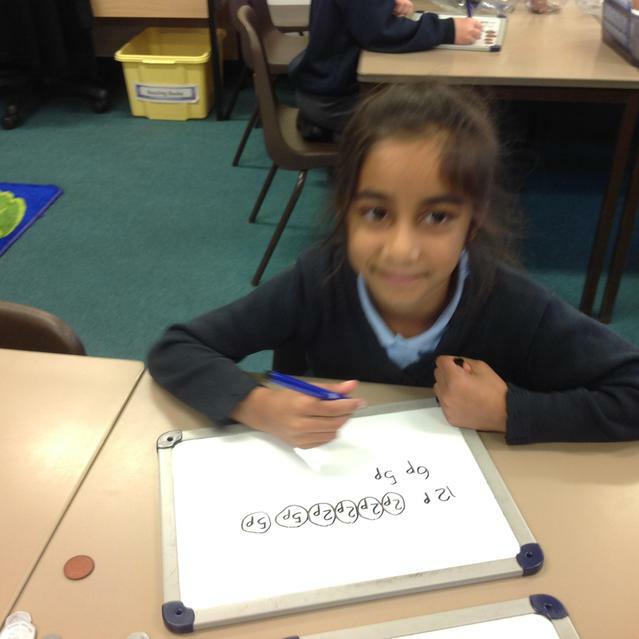 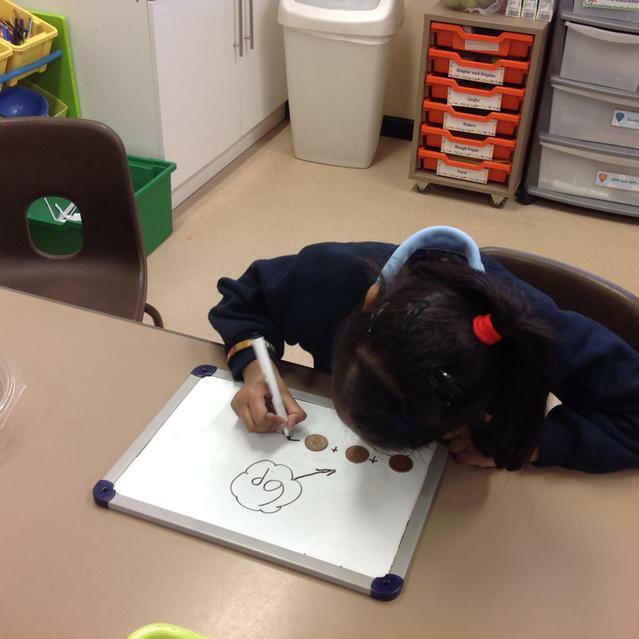 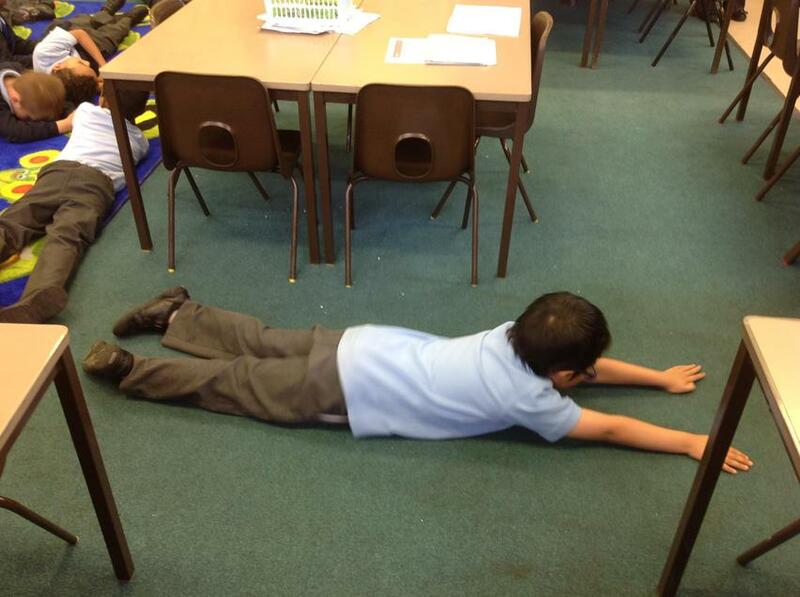 They worked hard trying to find different ways to make a range of amounts. 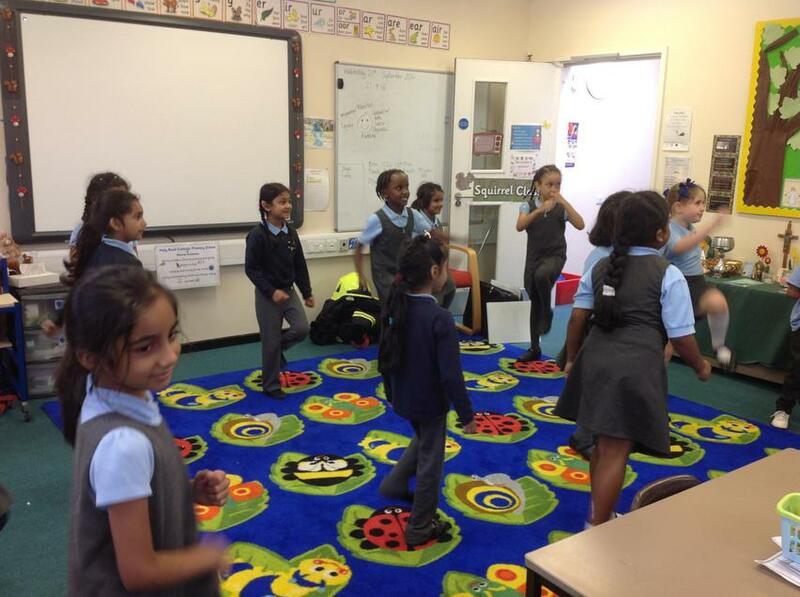 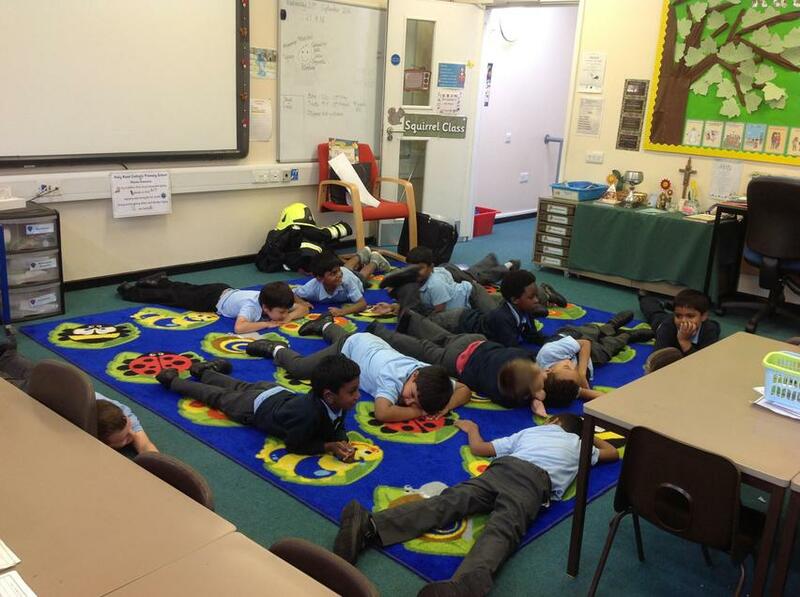 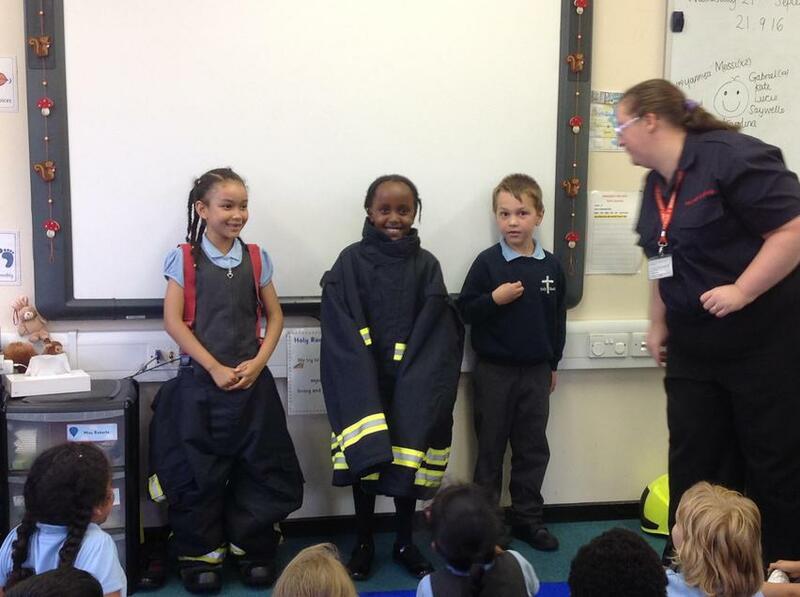 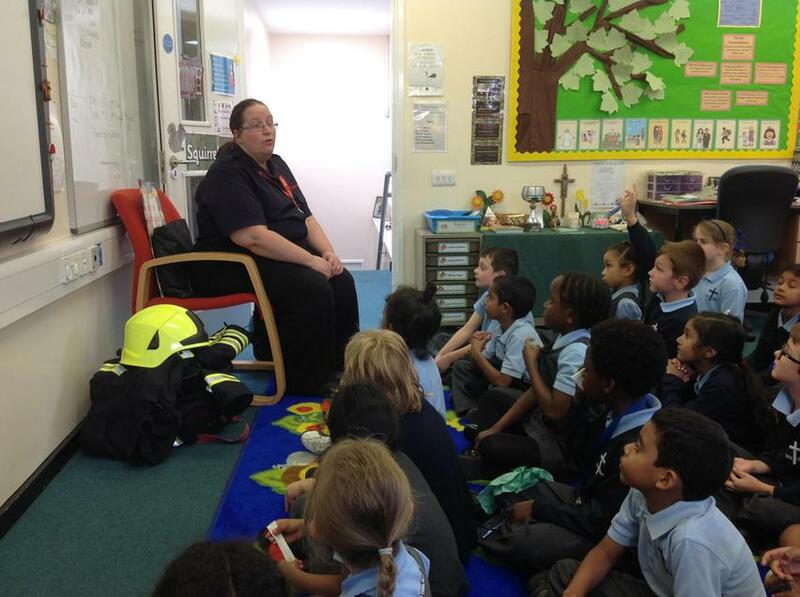 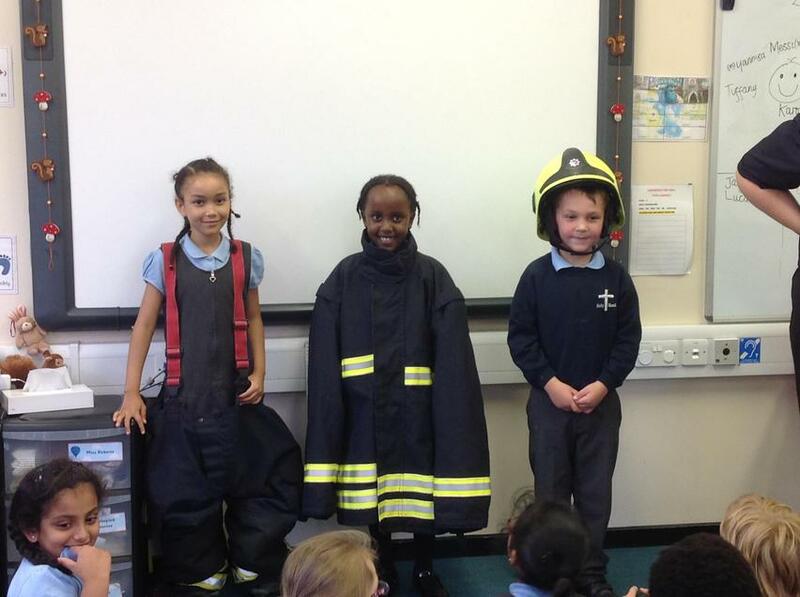 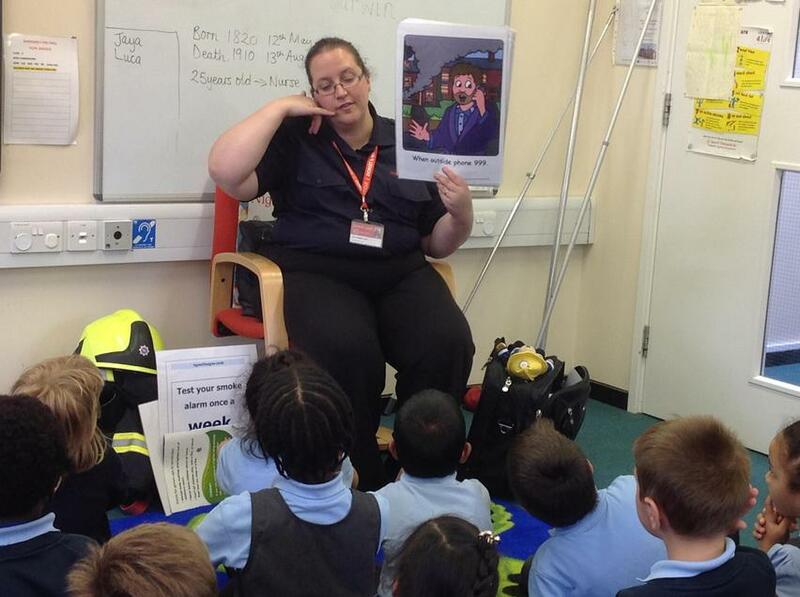 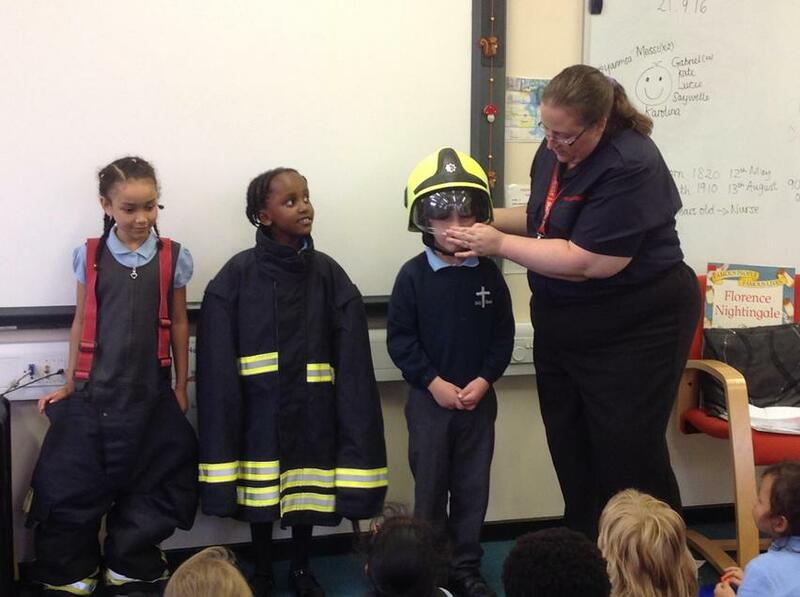 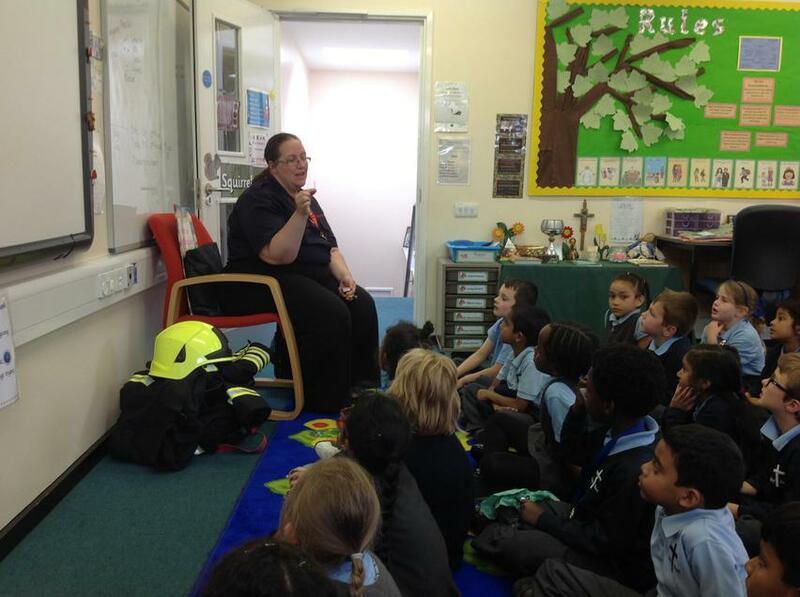 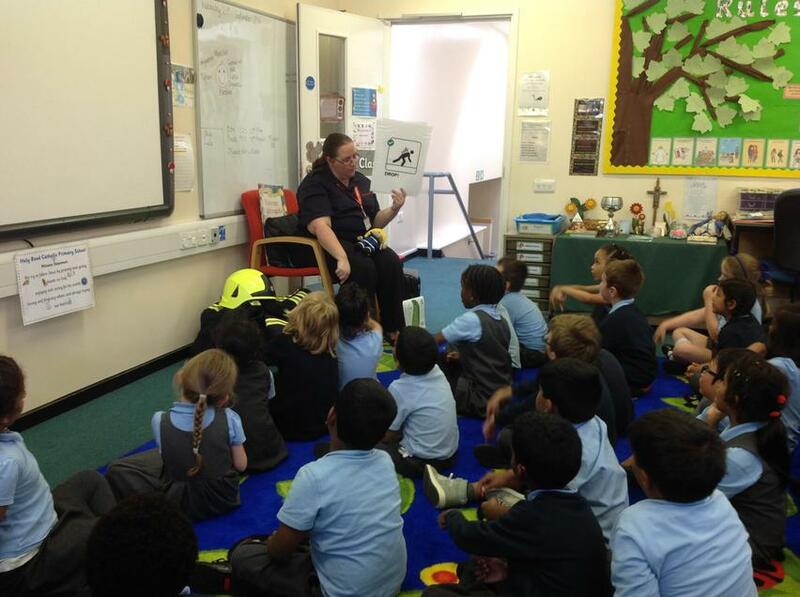 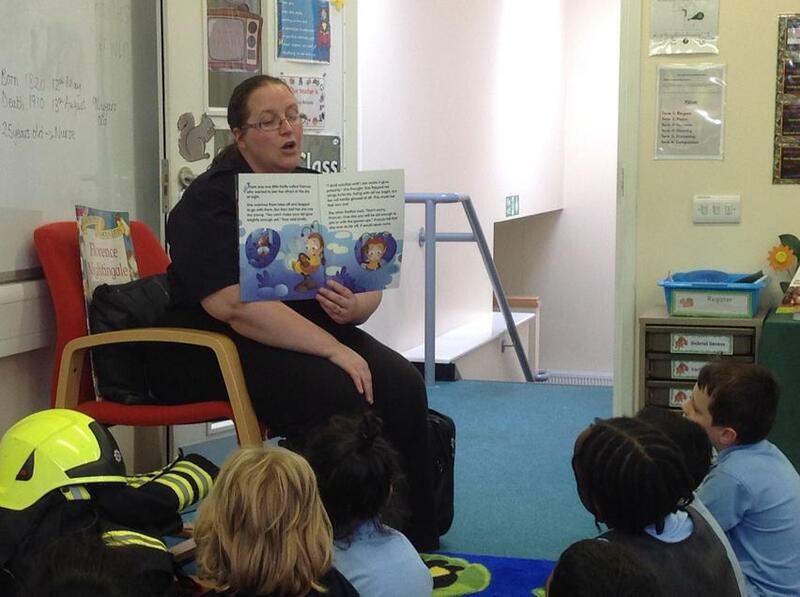 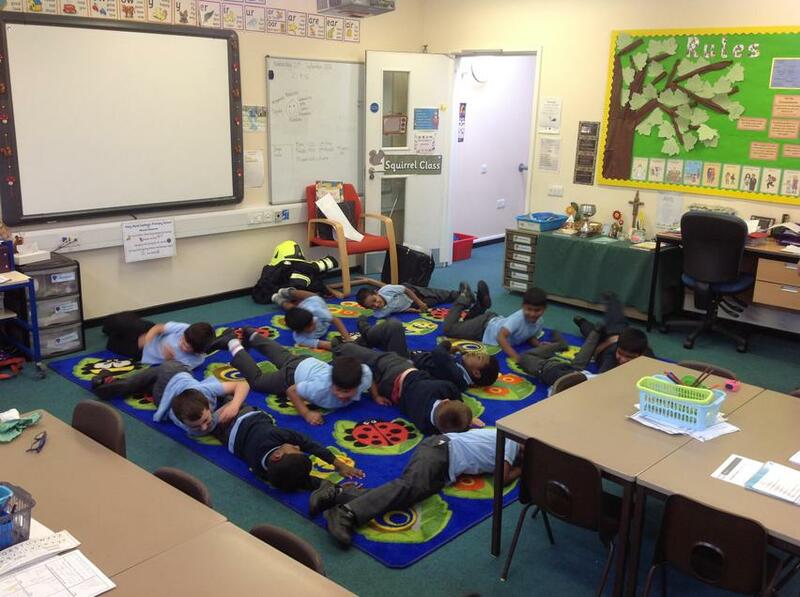 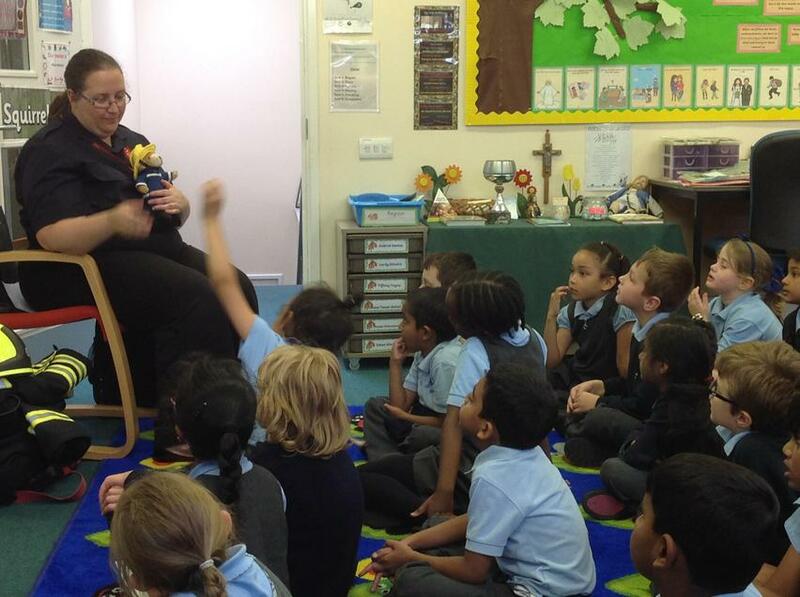 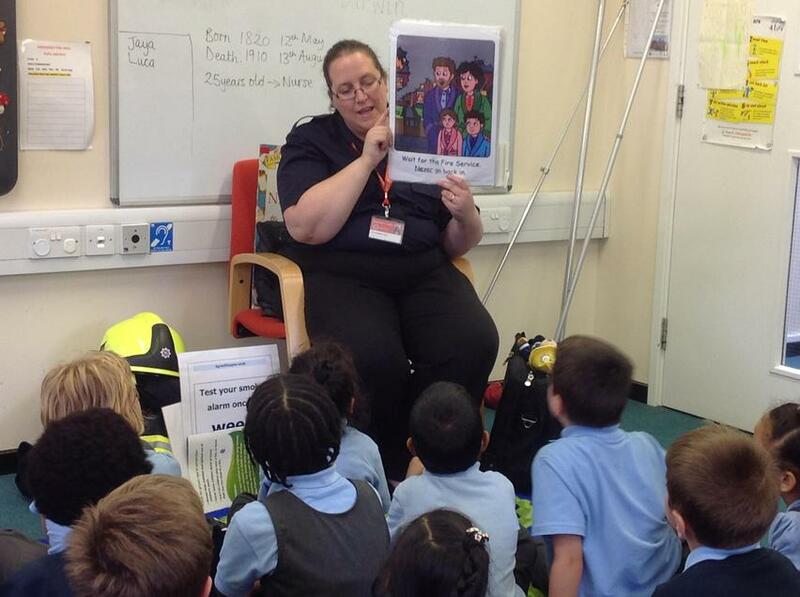 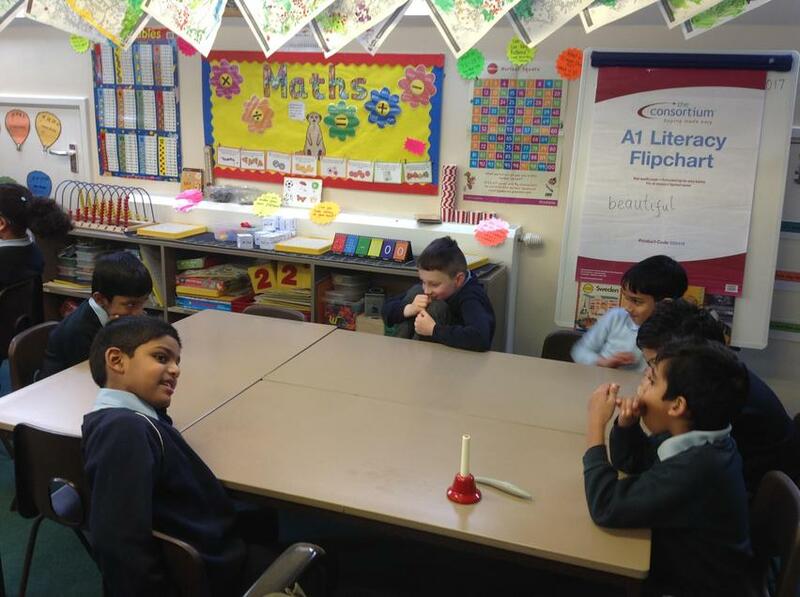 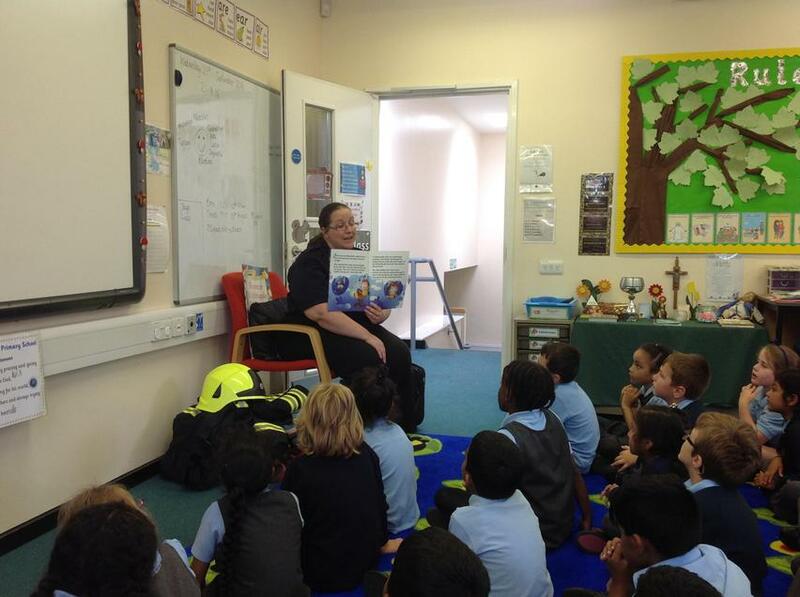 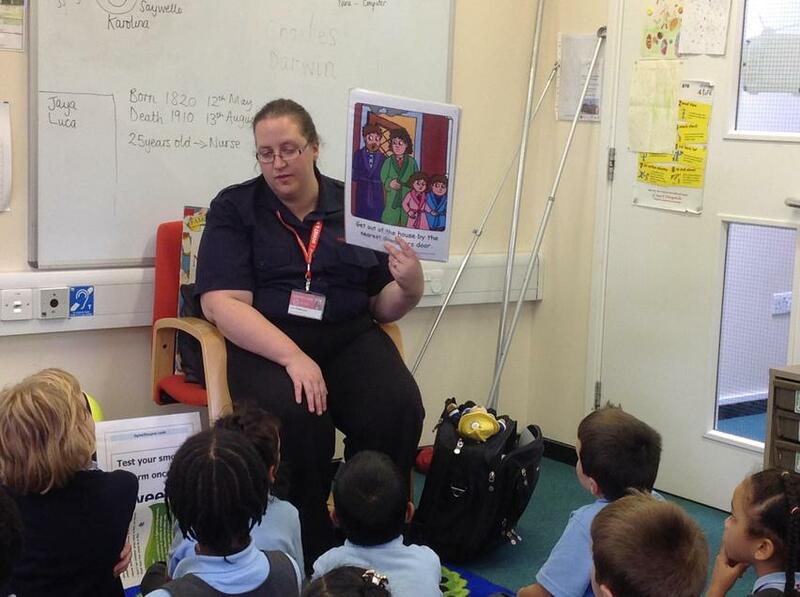 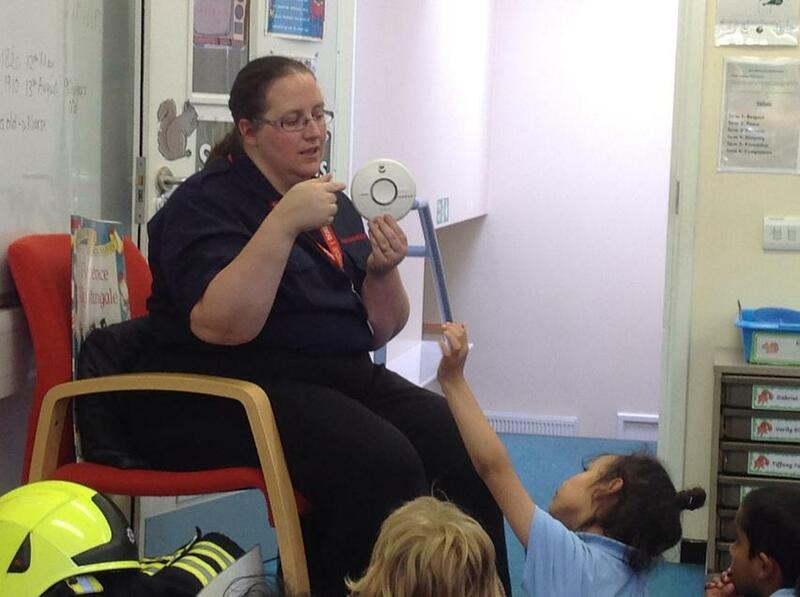 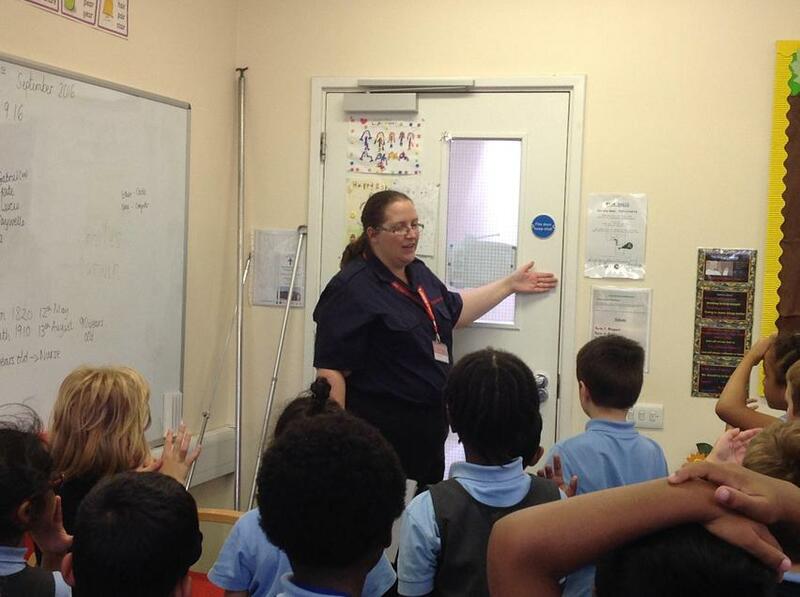 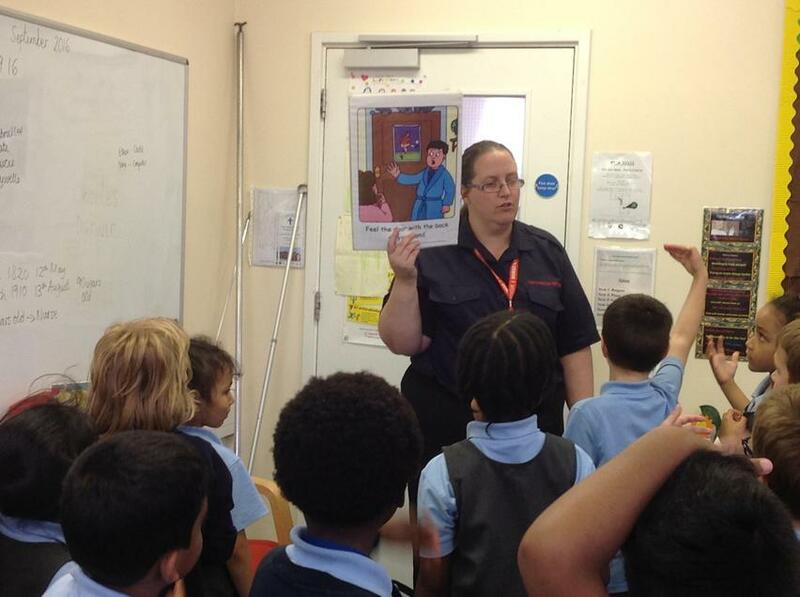 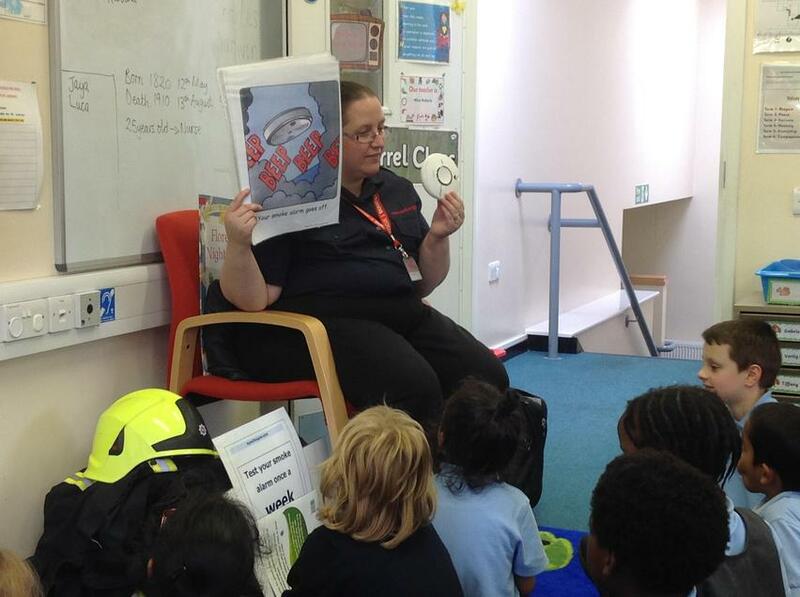 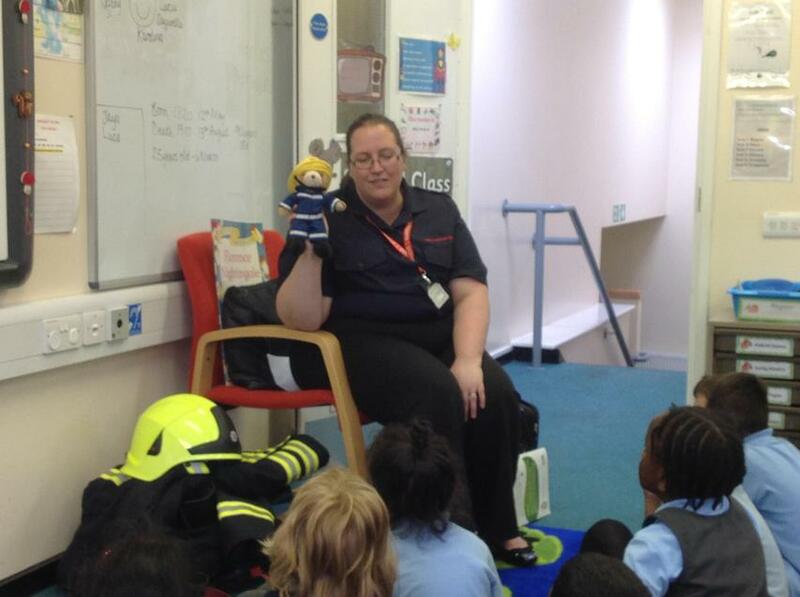 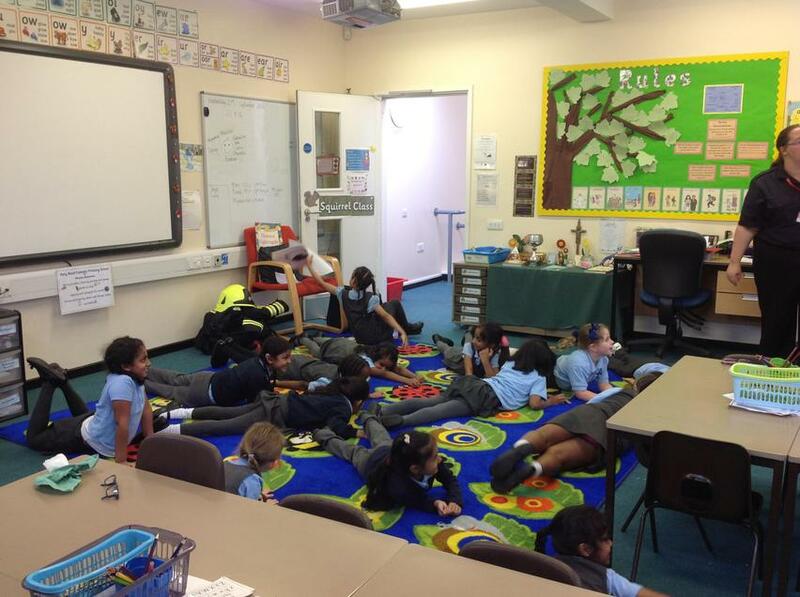 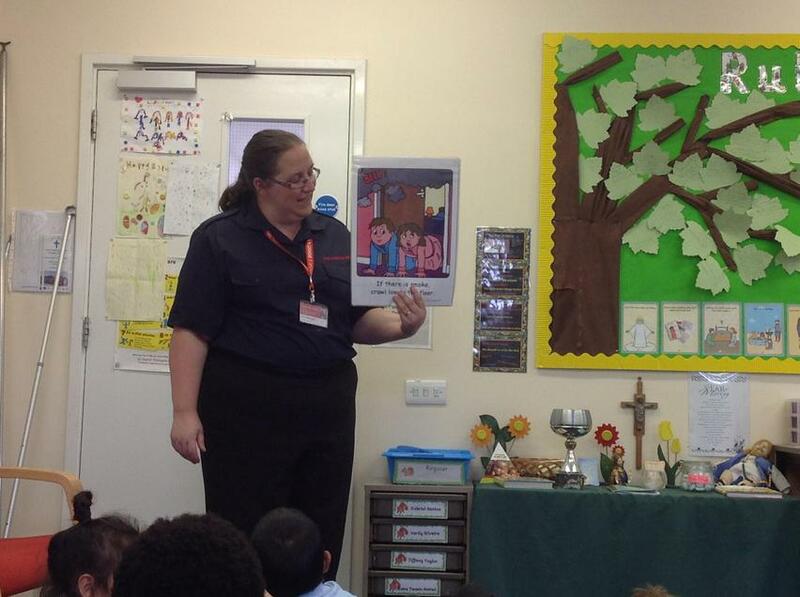 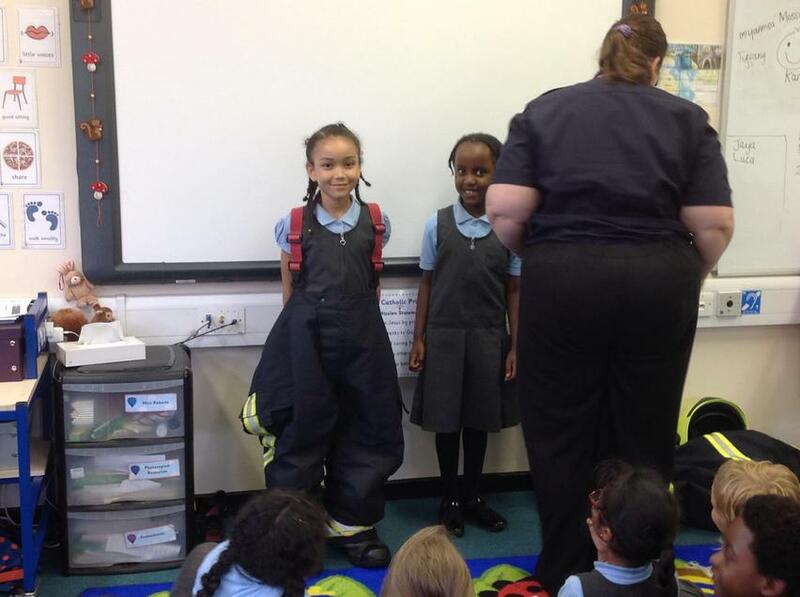 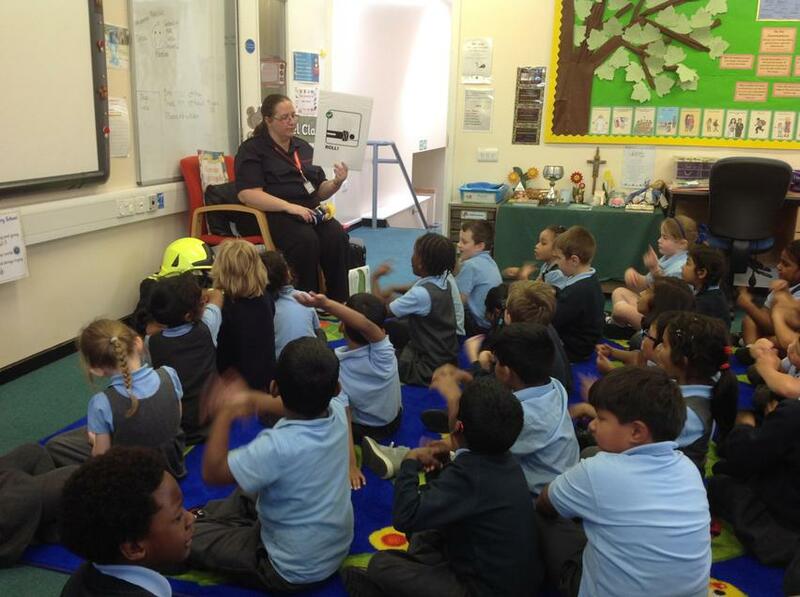 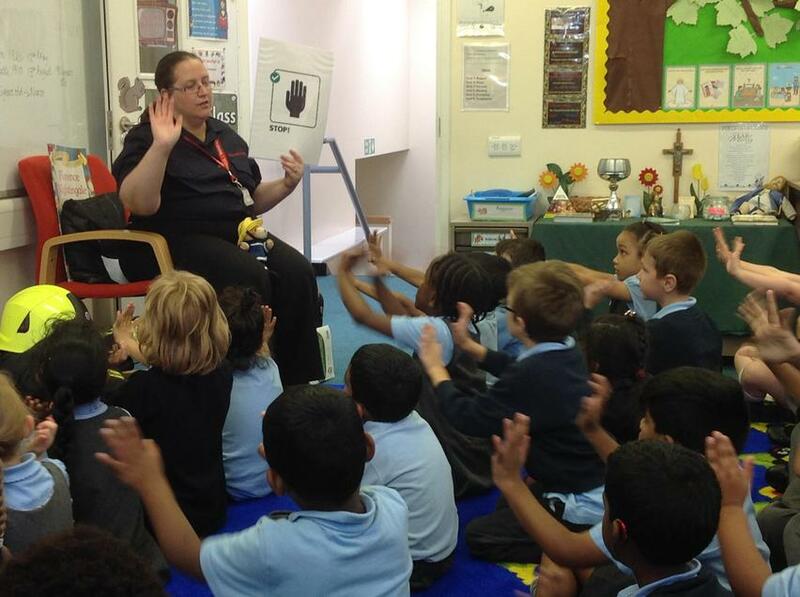 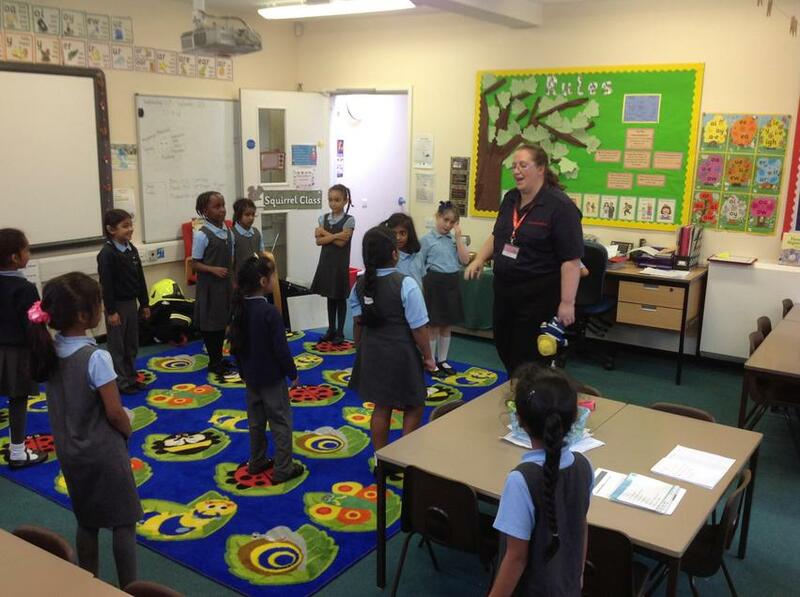 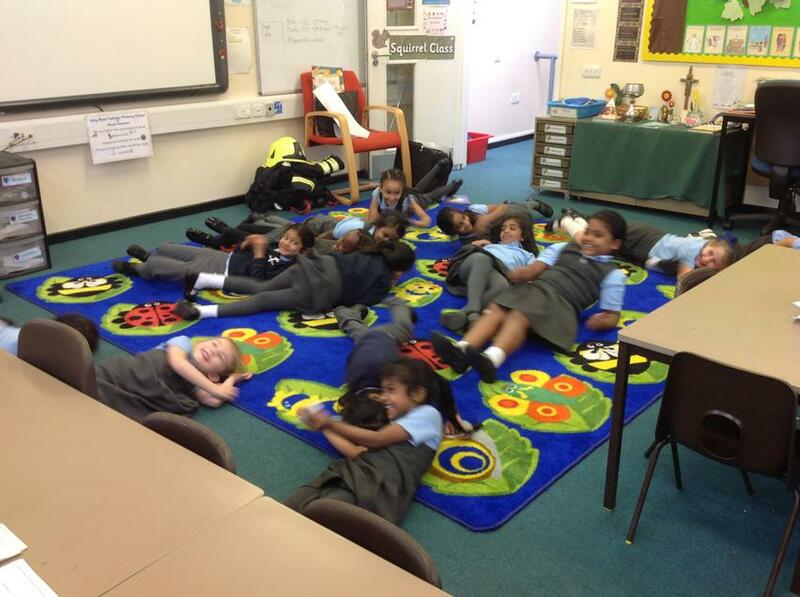 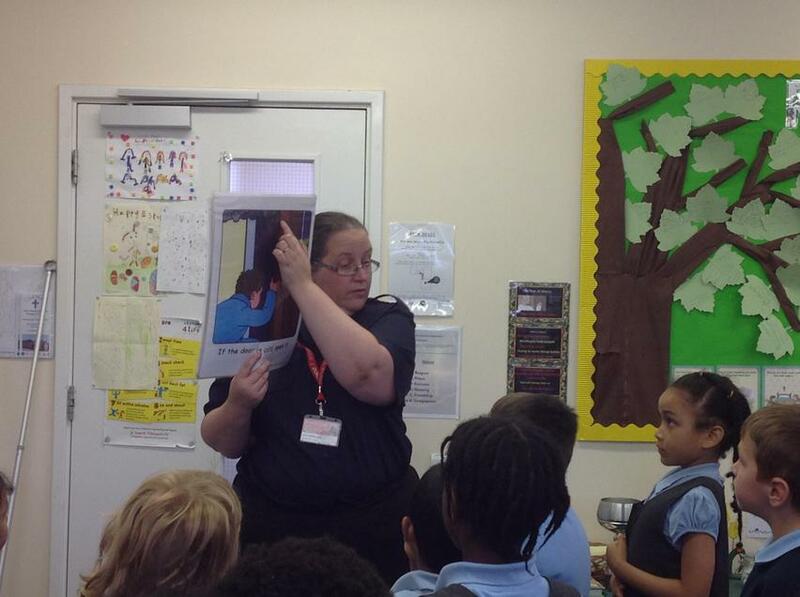 Class 6 learnt all about fire safety this term. 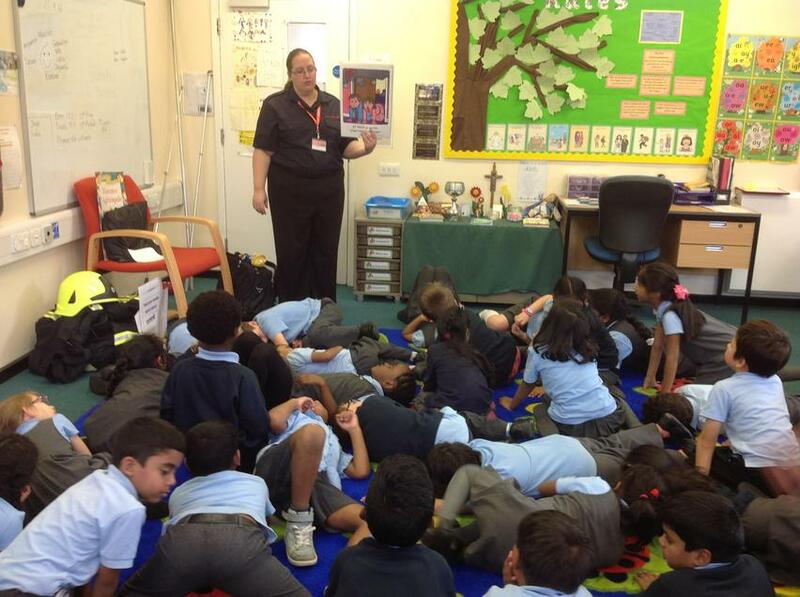 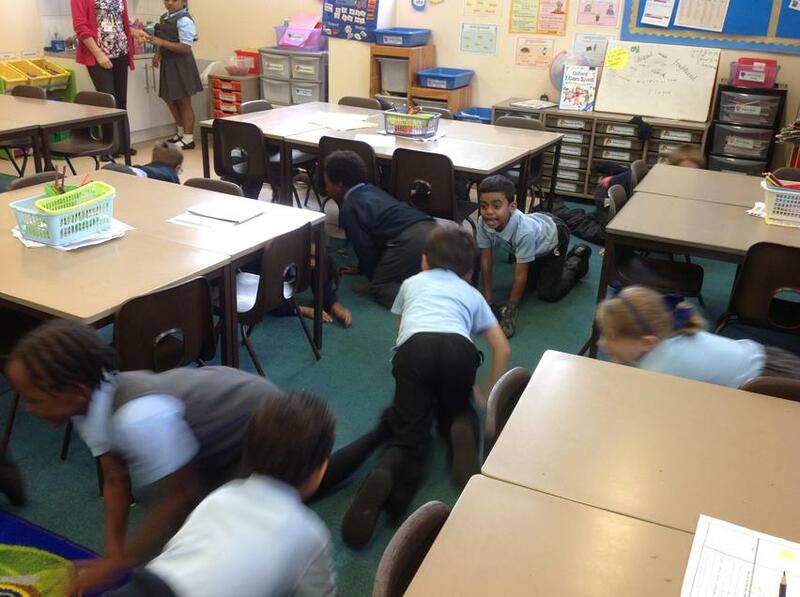 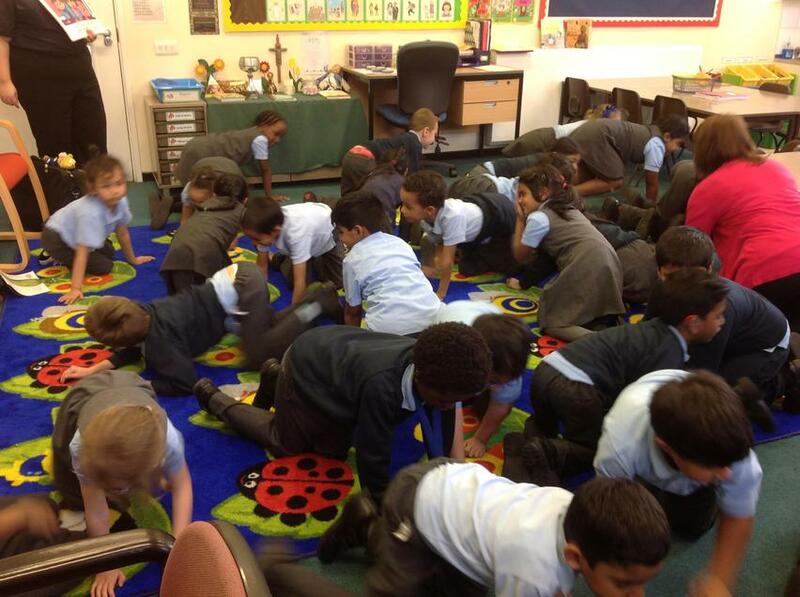 They have a better understanding of what to do if there is a fire and have learnt the 3-step rule: stop, drop and roll. 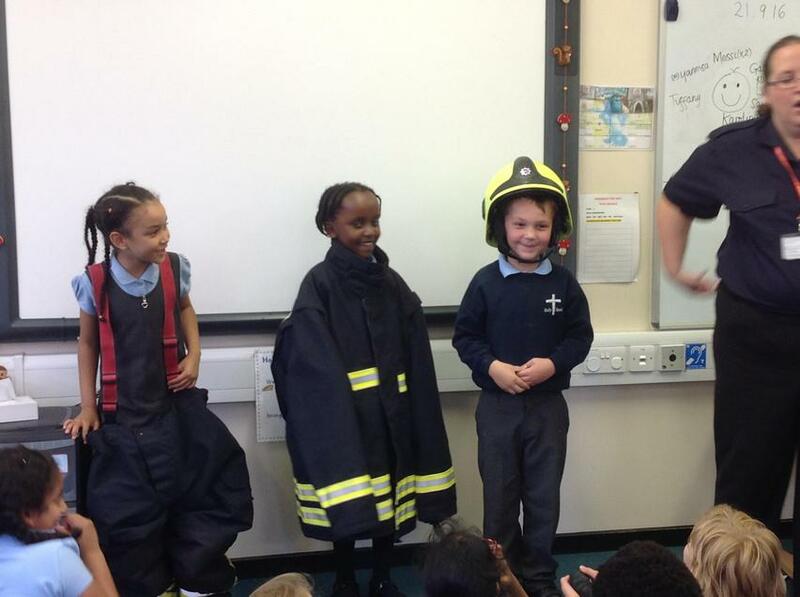 Some of the children even got to try on the helmet, jacket and boots!